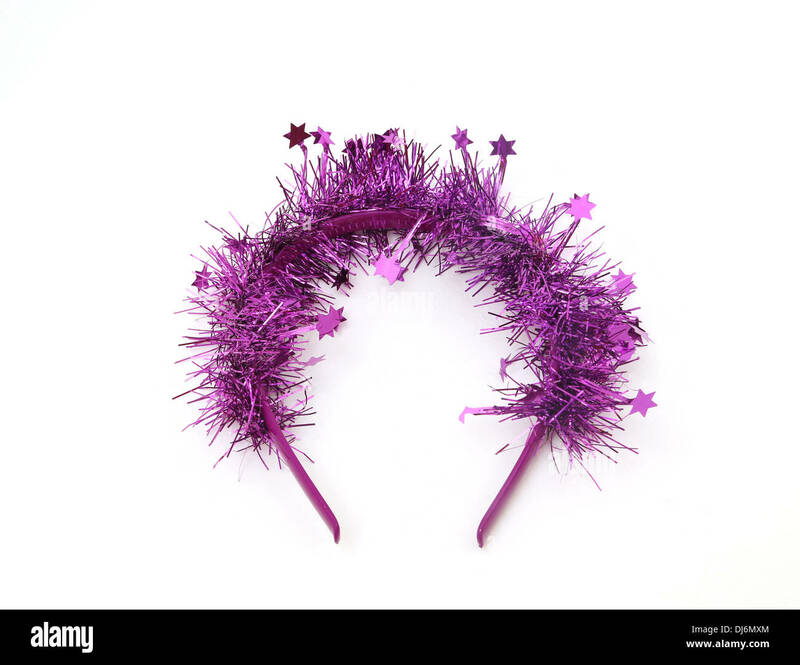 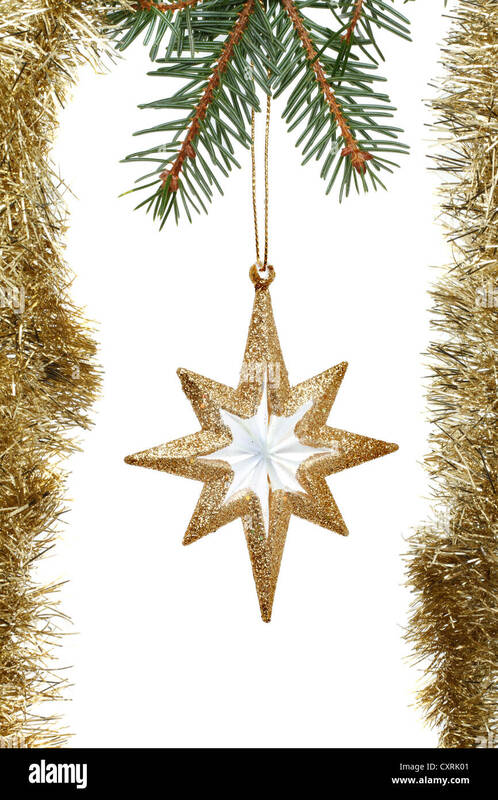 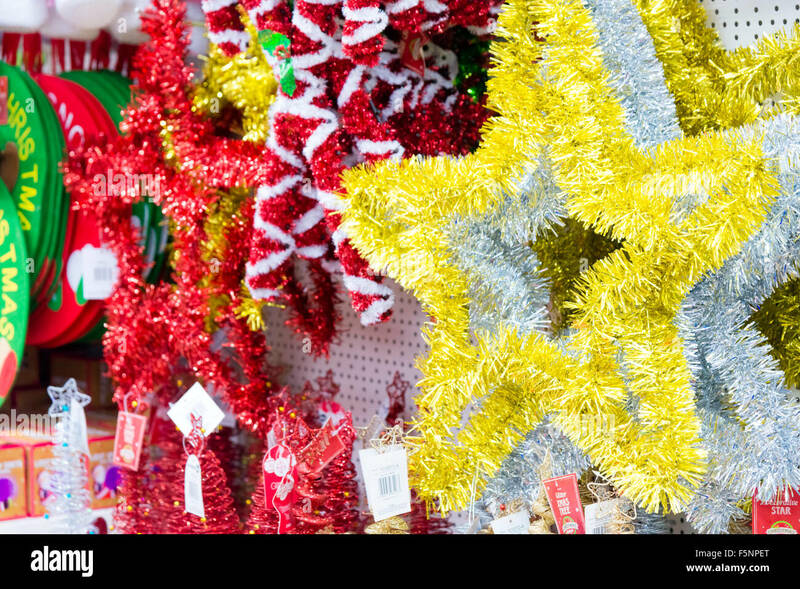 Tinsel star for sale in a store, UK. 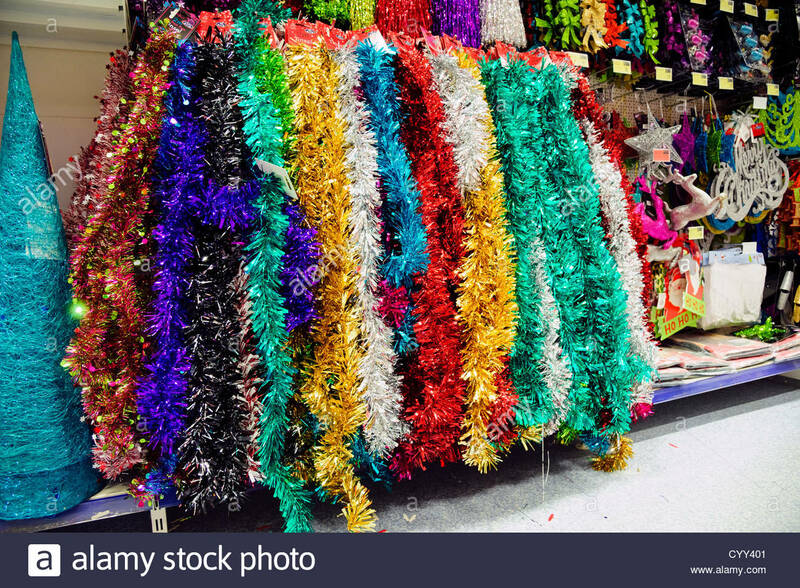 Christmas tinsel for sale in a B&M store, Hereford, UK. 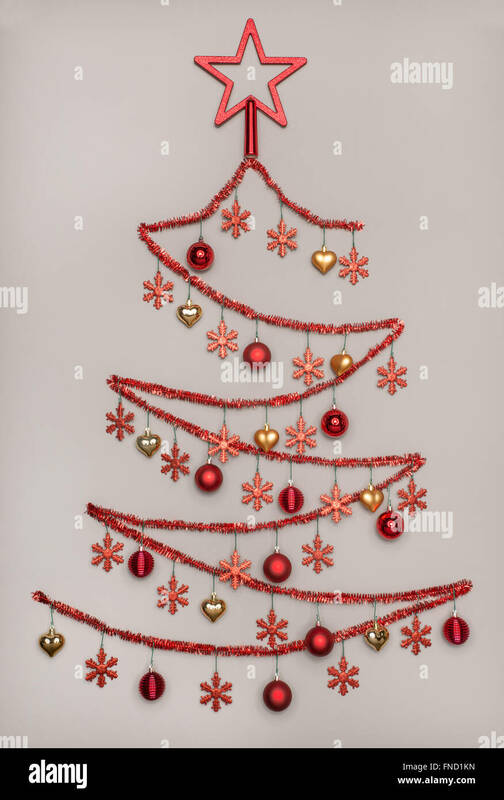 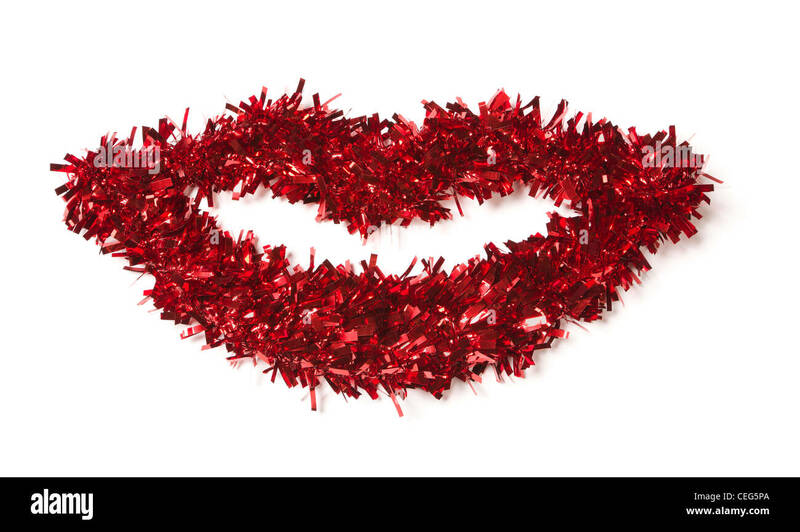 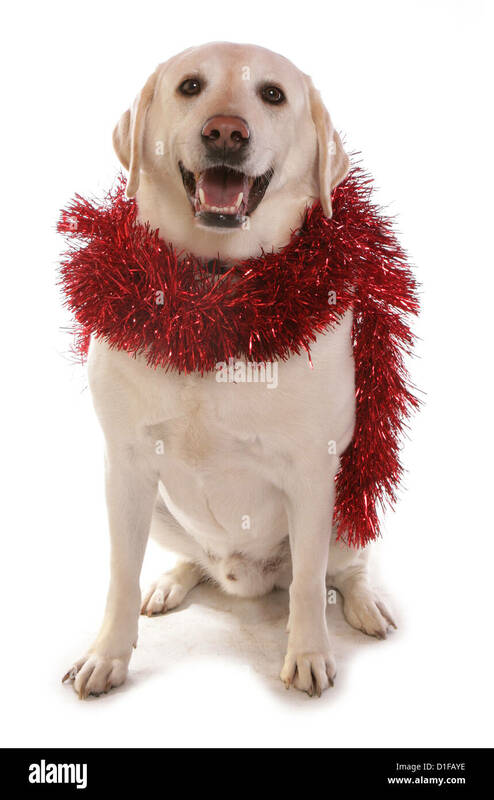 Lip Shaped Red Tinsel on a White Background. 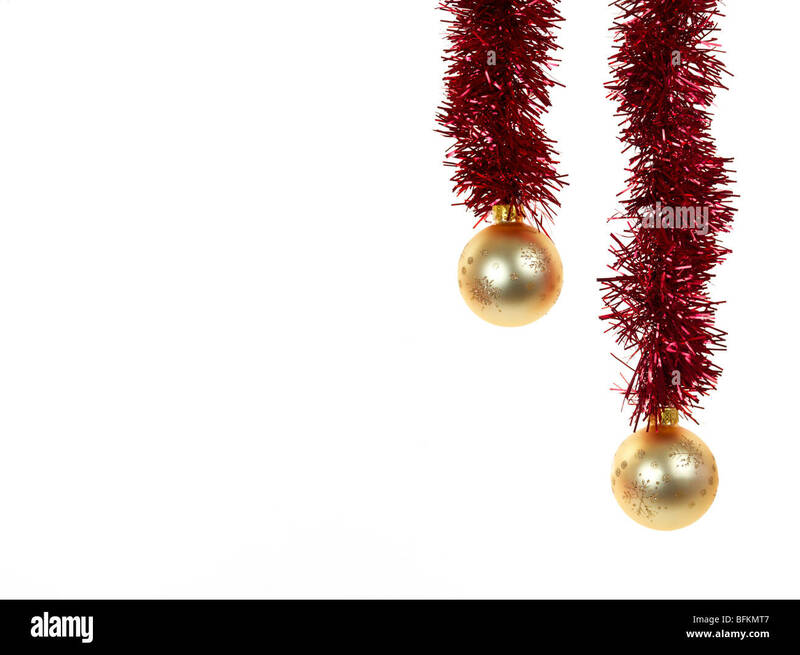 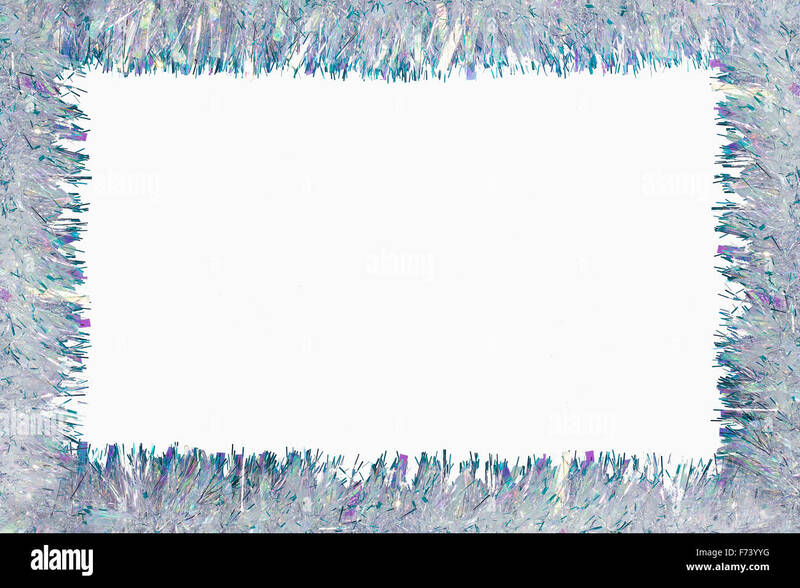 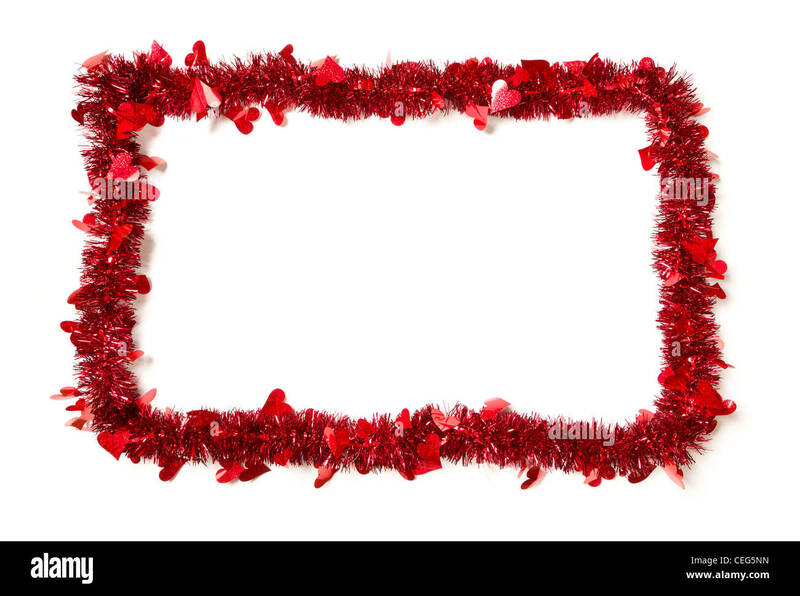 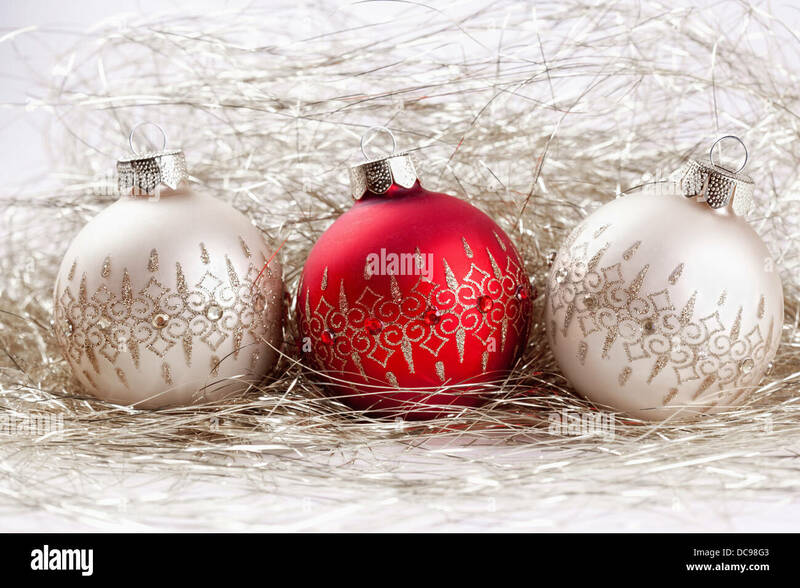 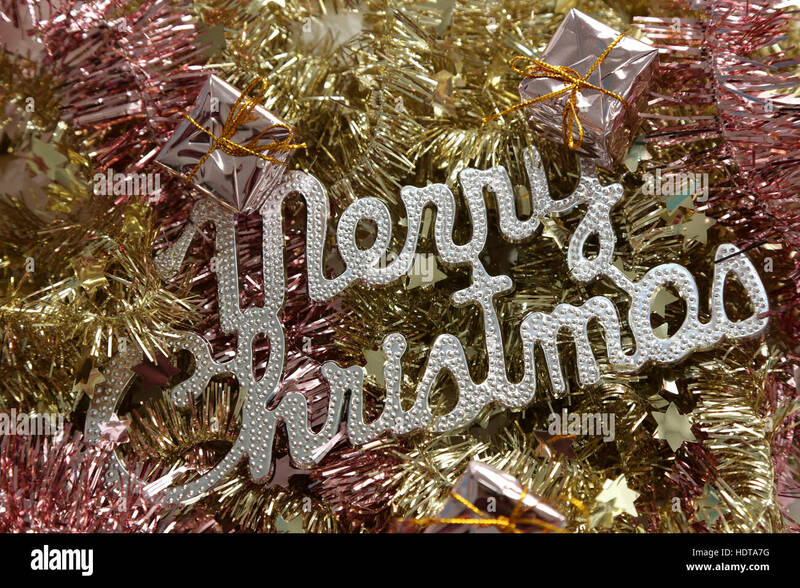 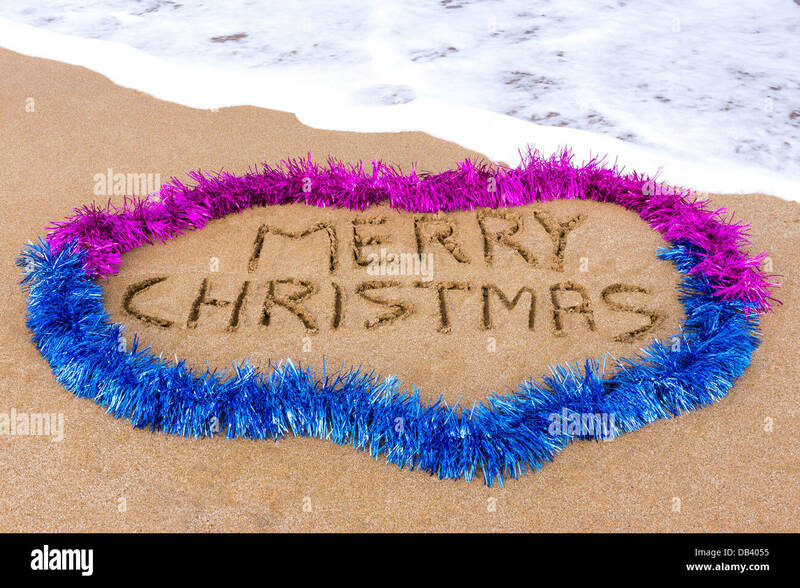 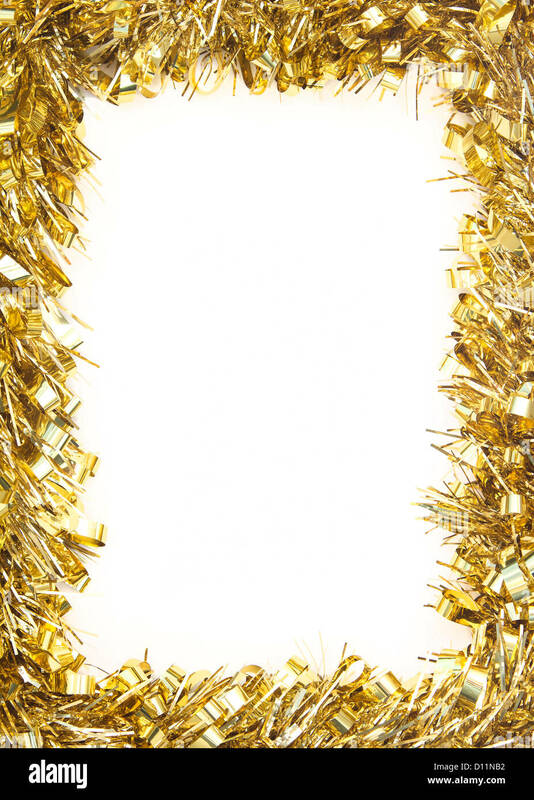 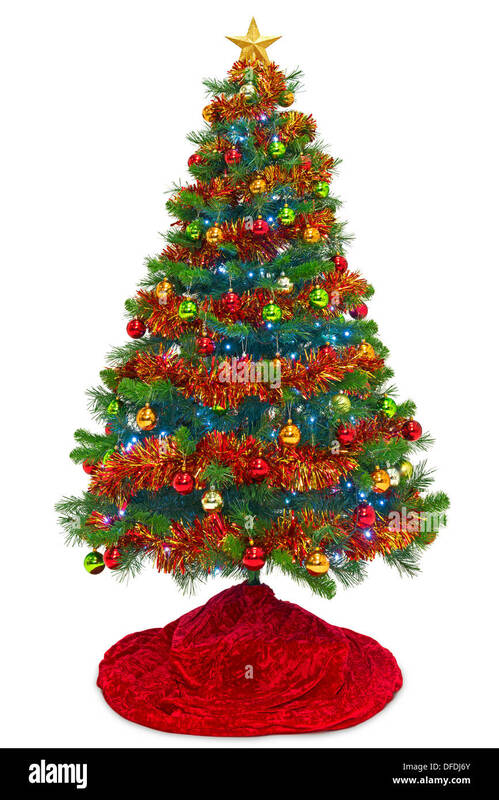 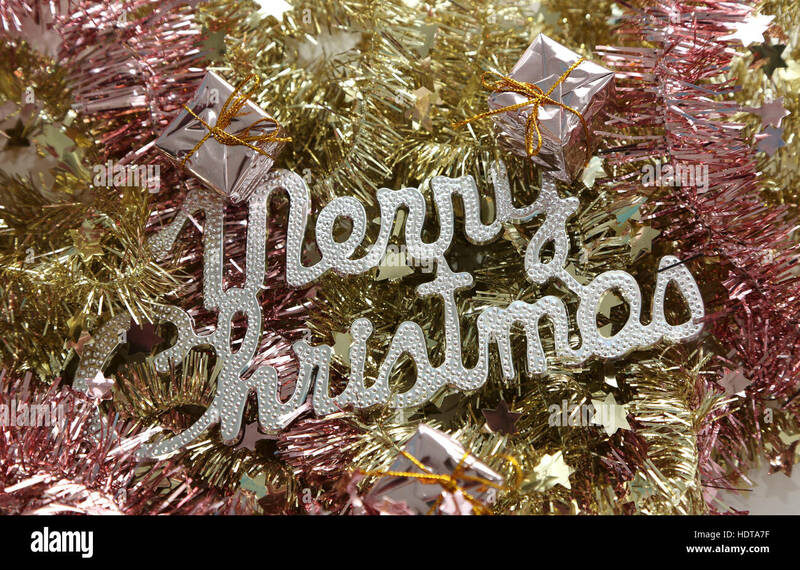 Red Tinsel with Hearts Border Frame Shape on a White Background Ready For Your Own Message. 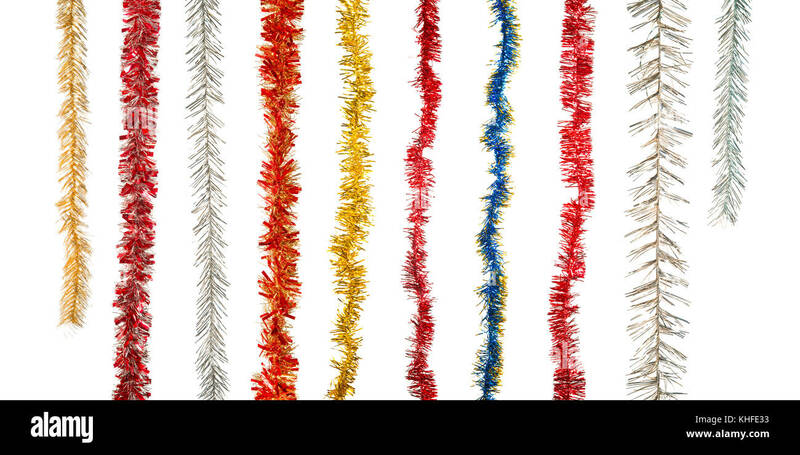 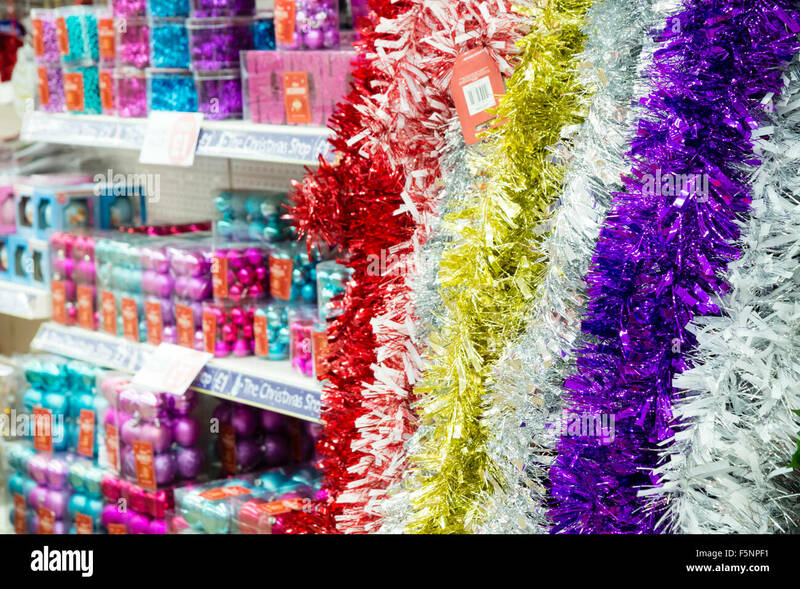 Tinsel & Christmas decorations for sale in a store, UK. 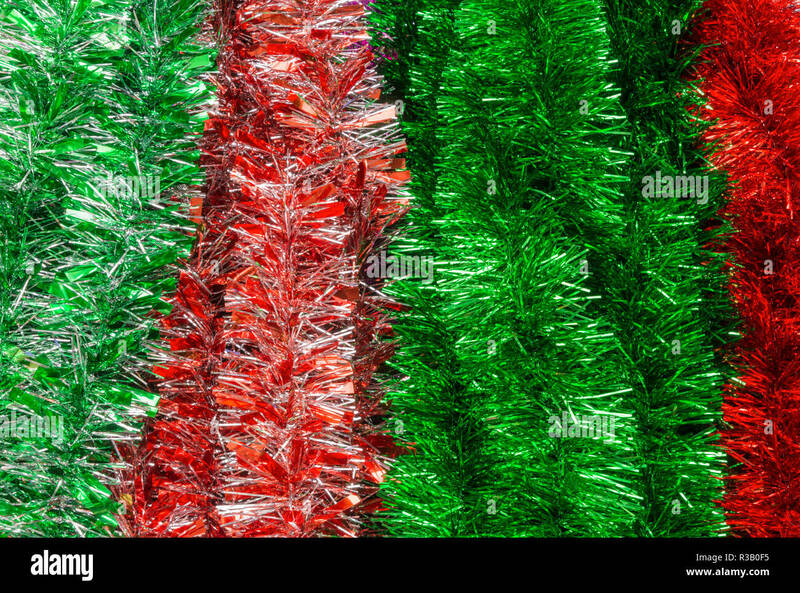 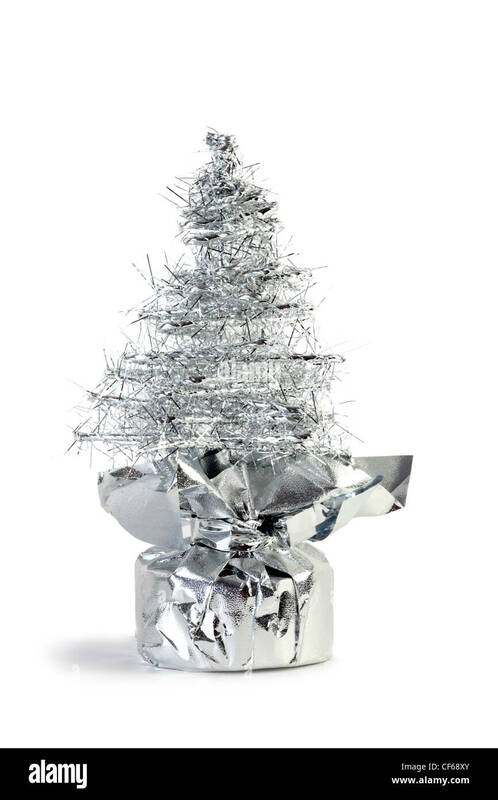 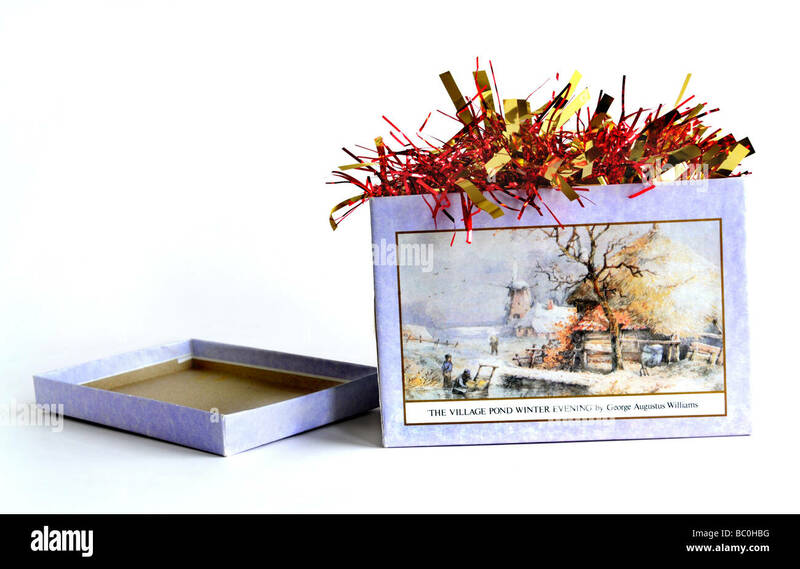 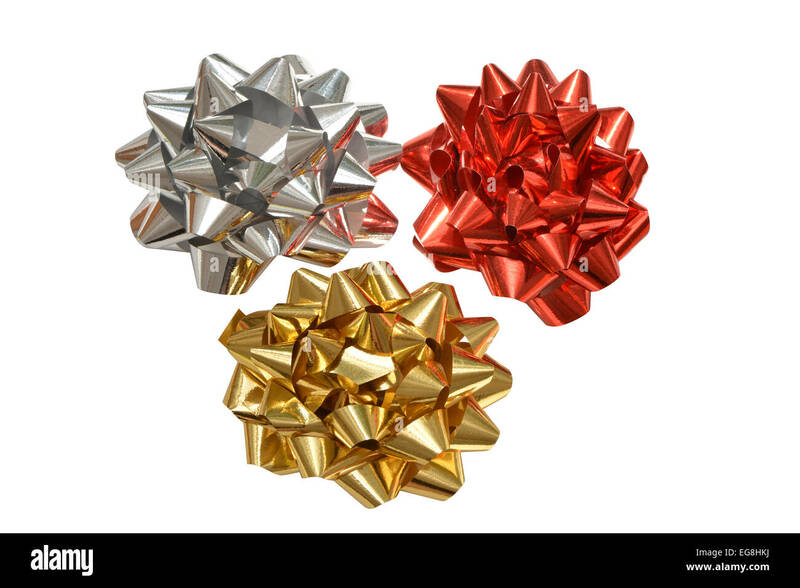 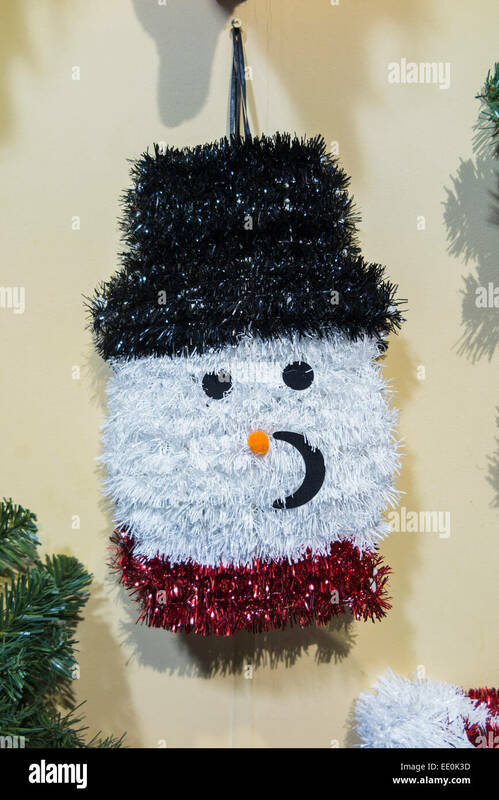 A christmas box with tinsel sticking out. 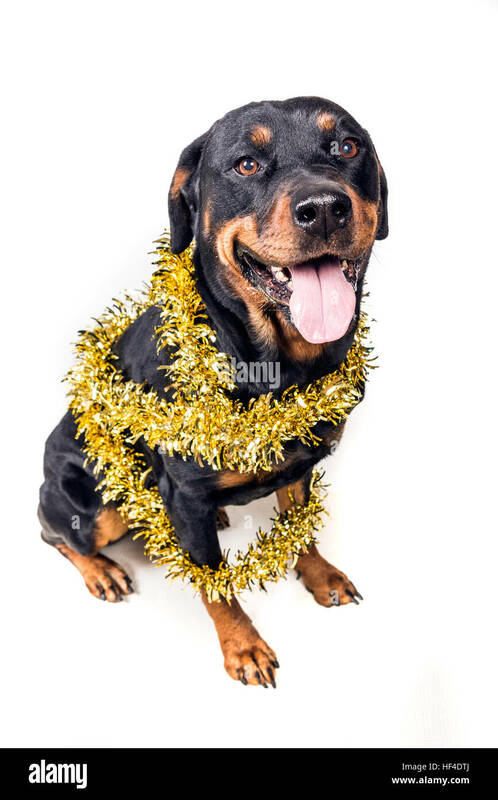 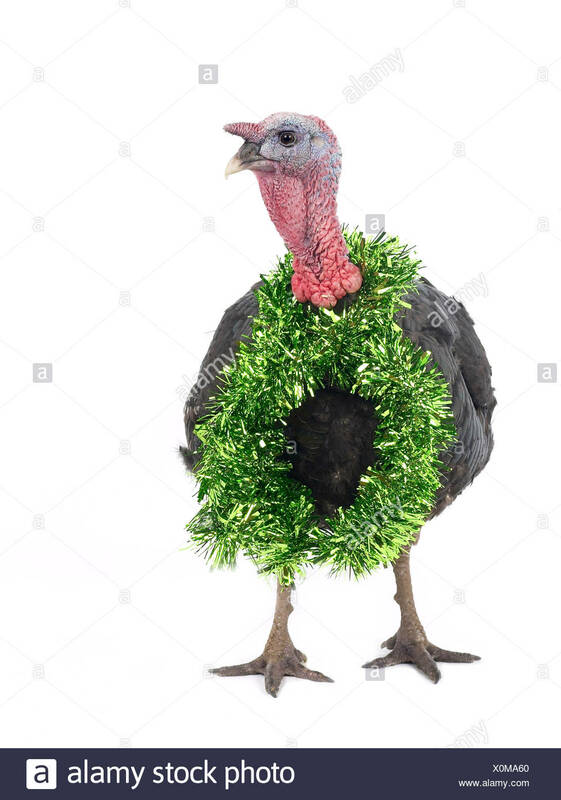 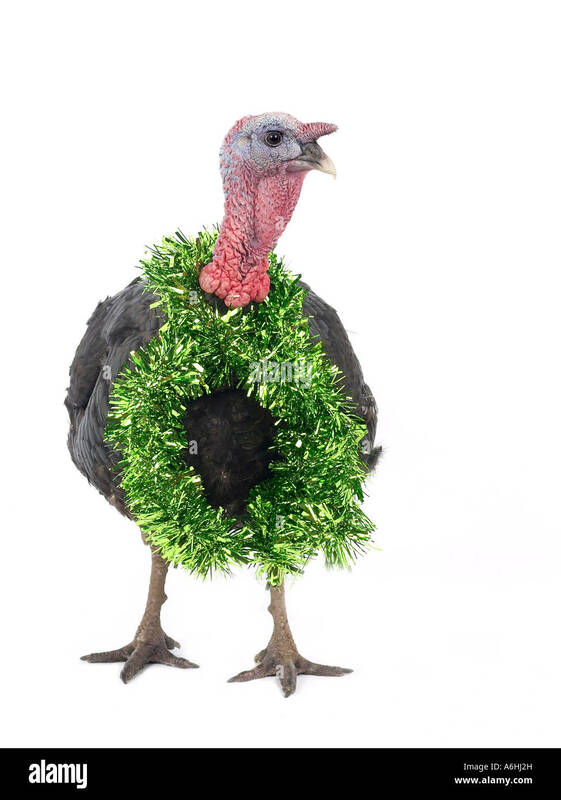 A turkey with tinsel around the neck ready for Christmas. 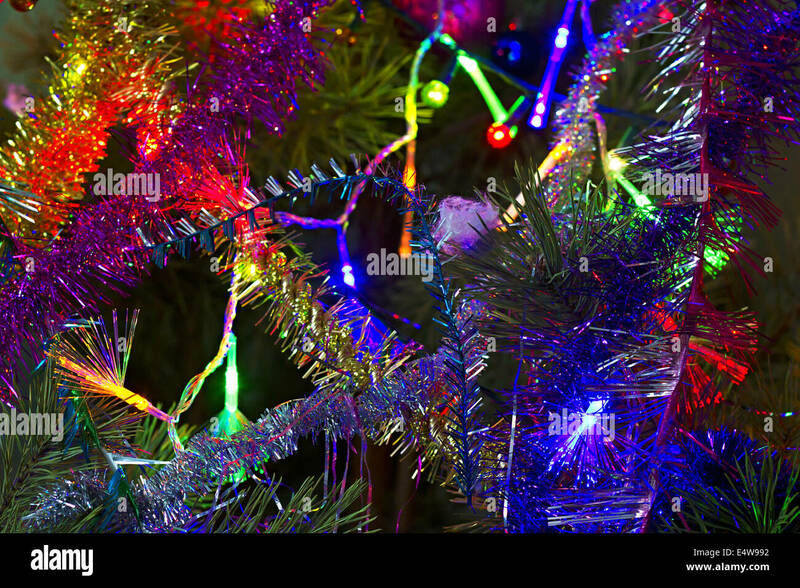 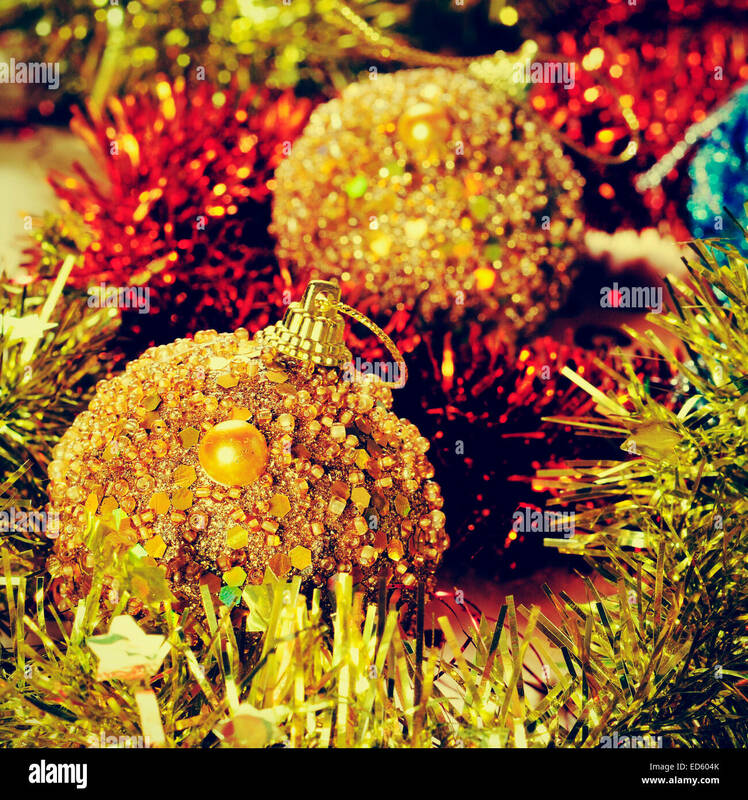 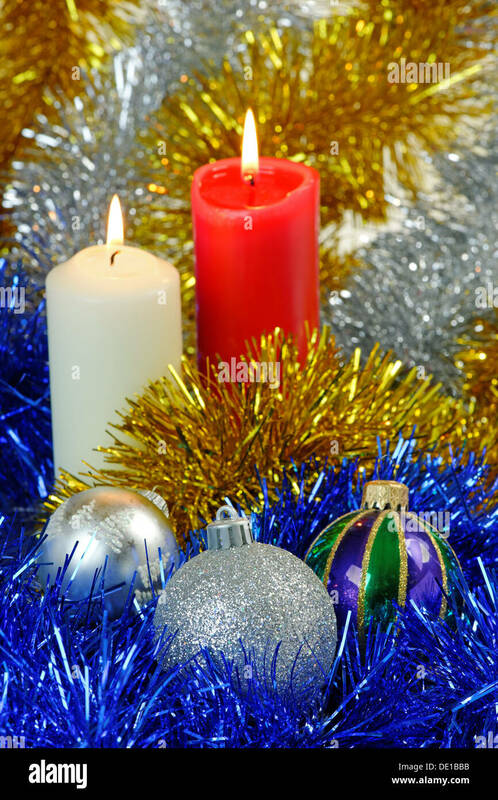 Traditional Christmas Tree lights and tinsel lying on a wooden floor. 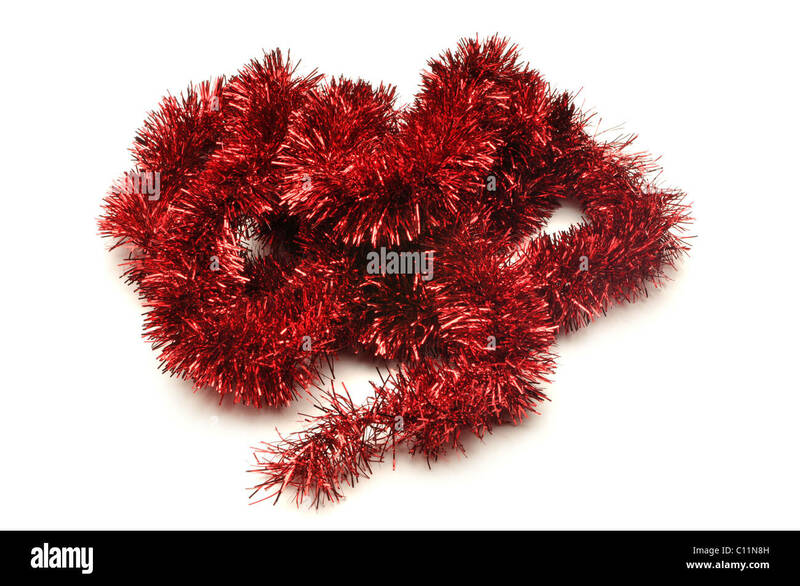 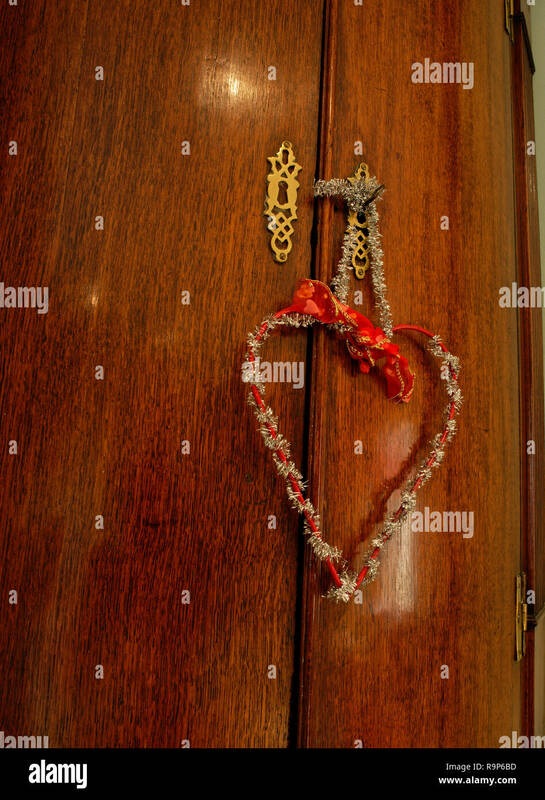 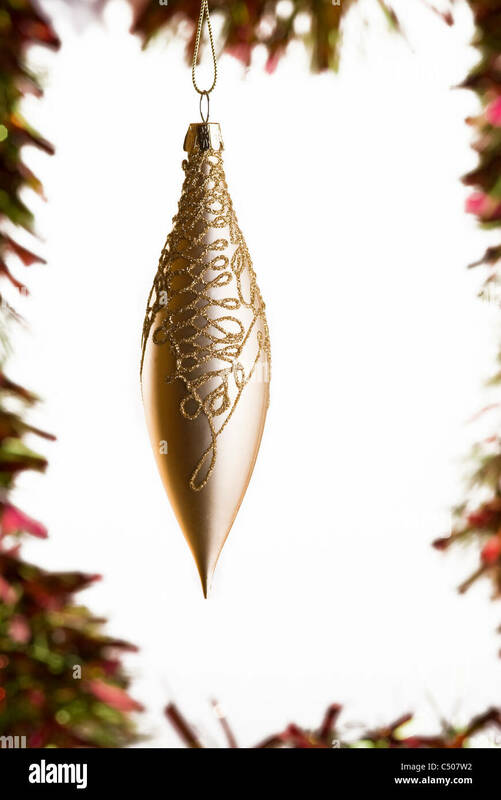 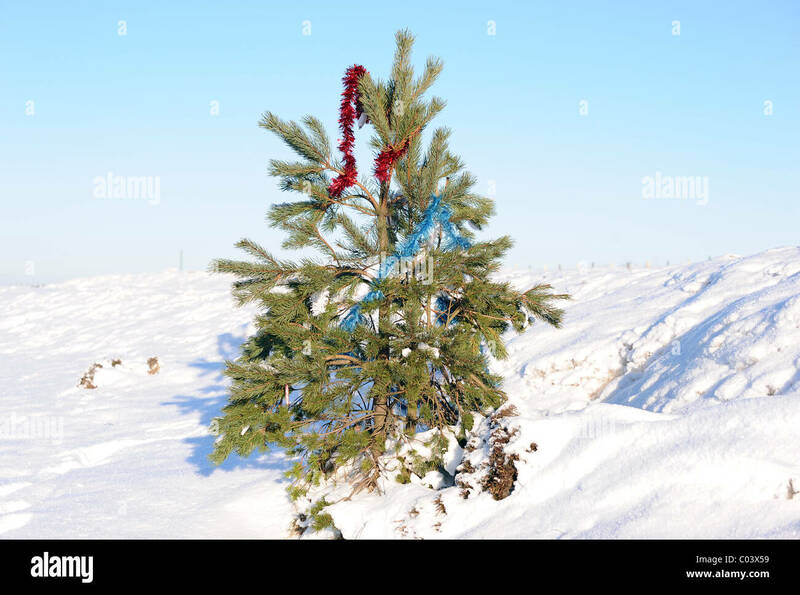 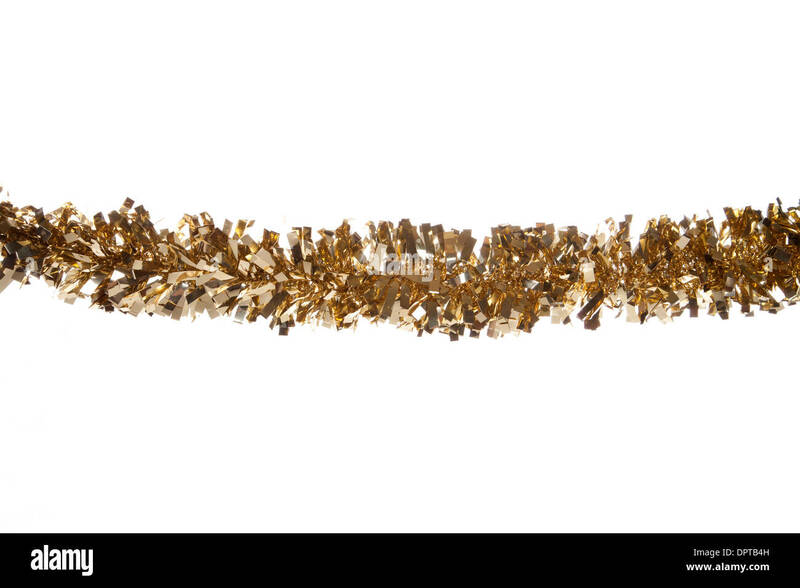 Tinsel heart to represent love at Christmas. 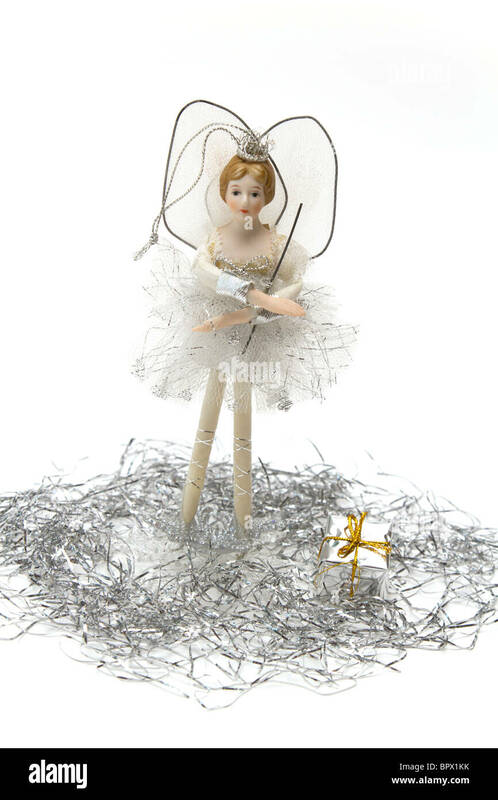 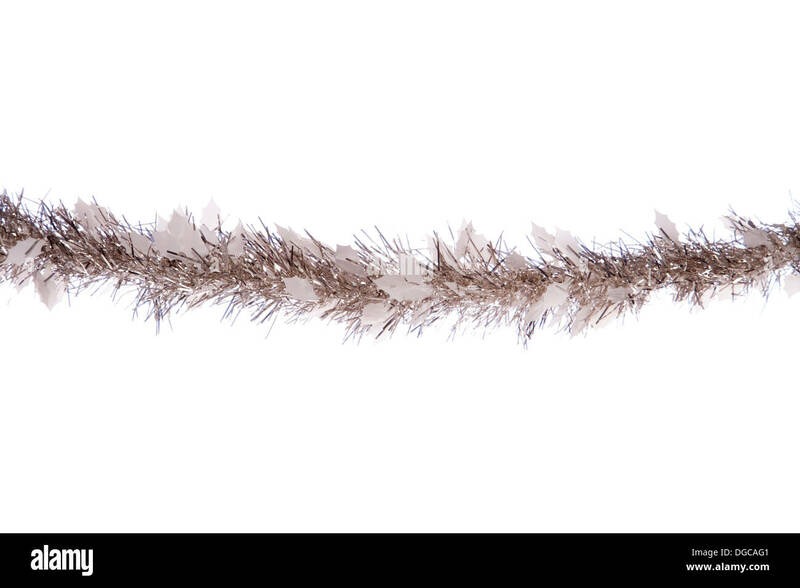 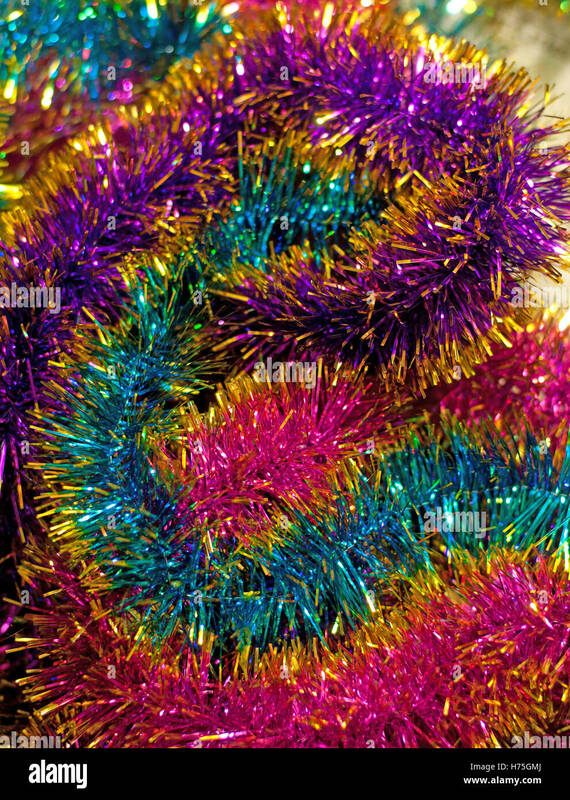 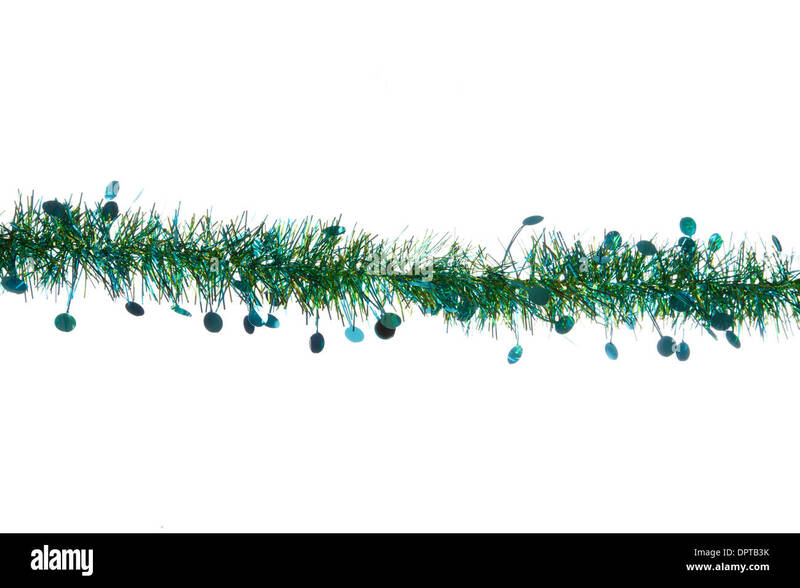 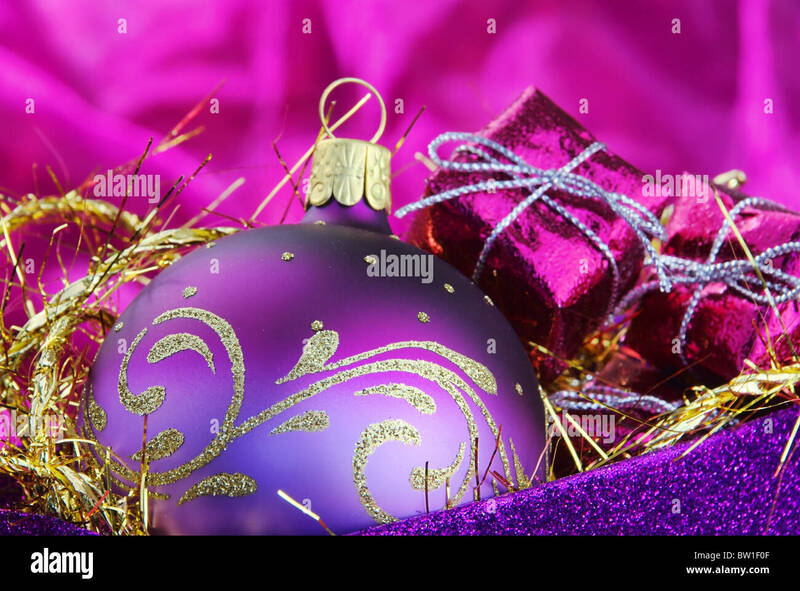 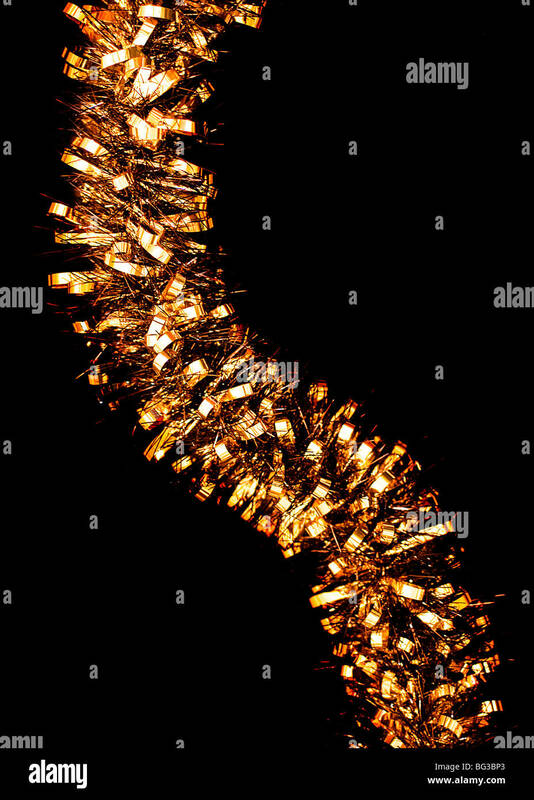 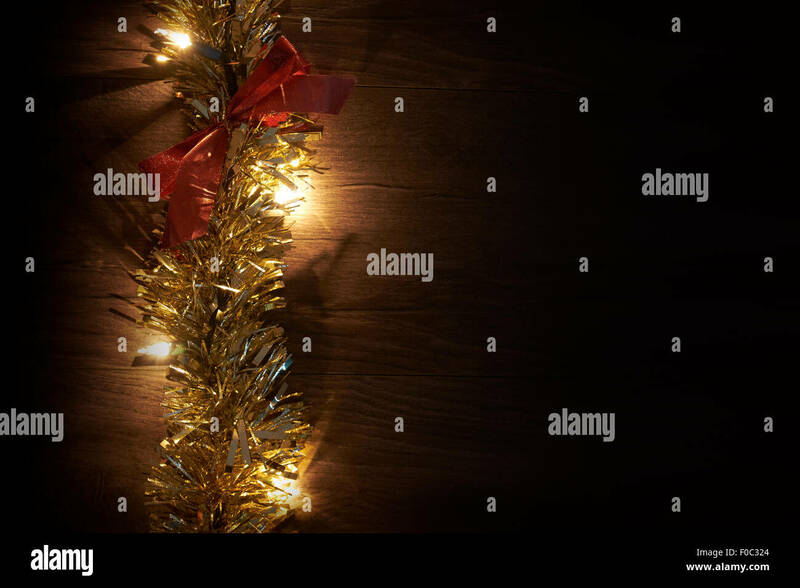 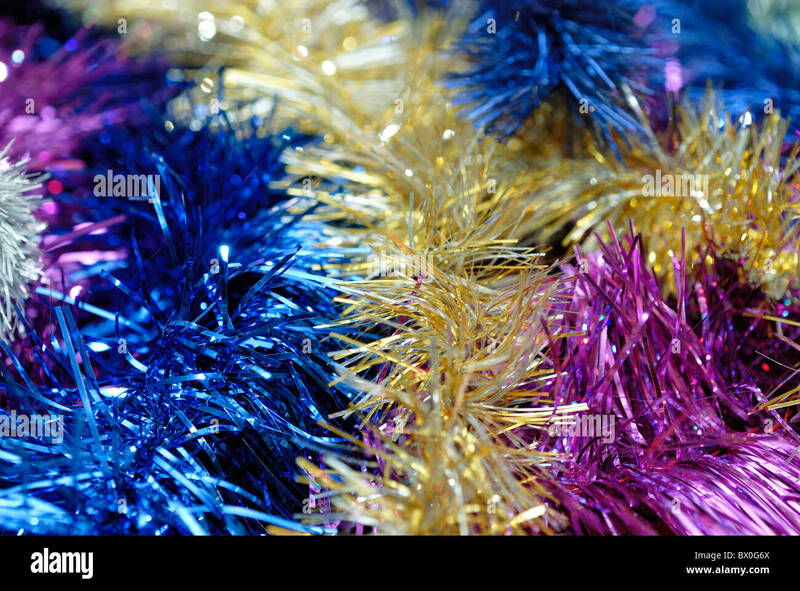 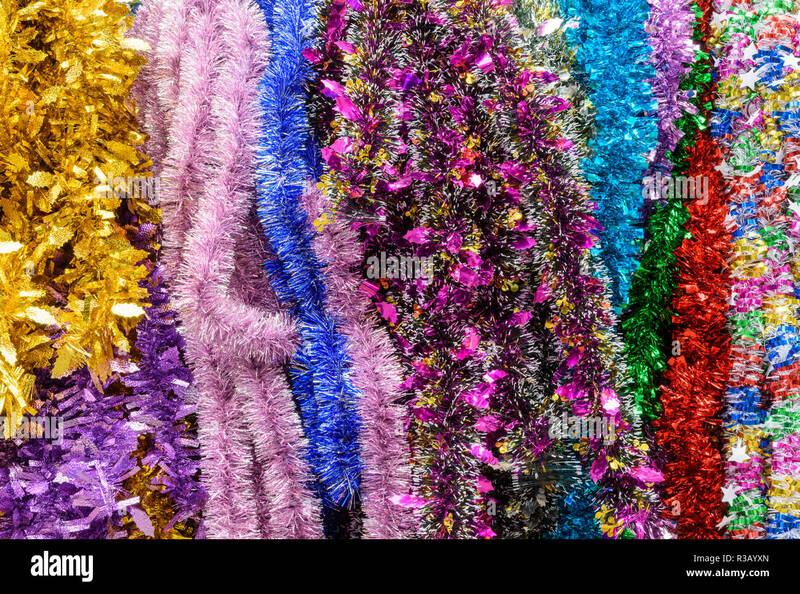 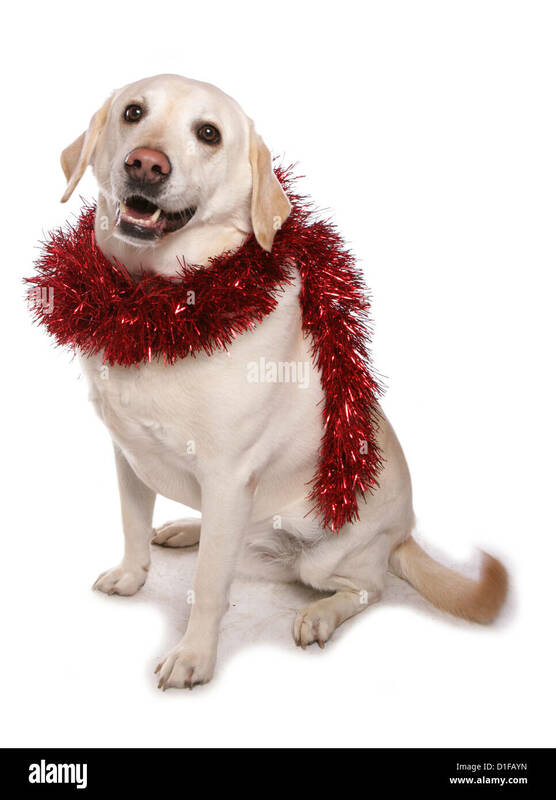 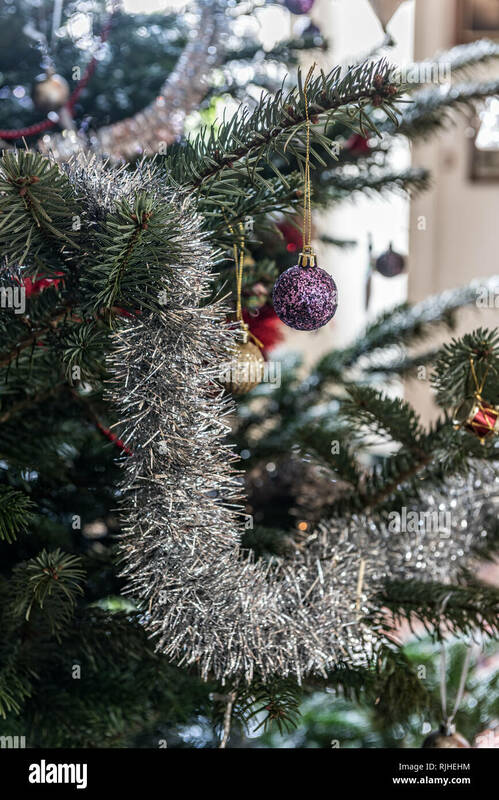 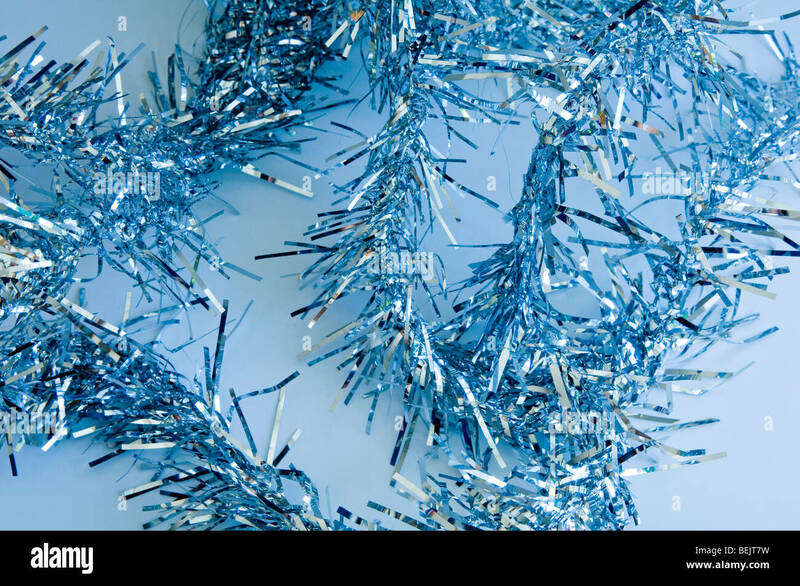 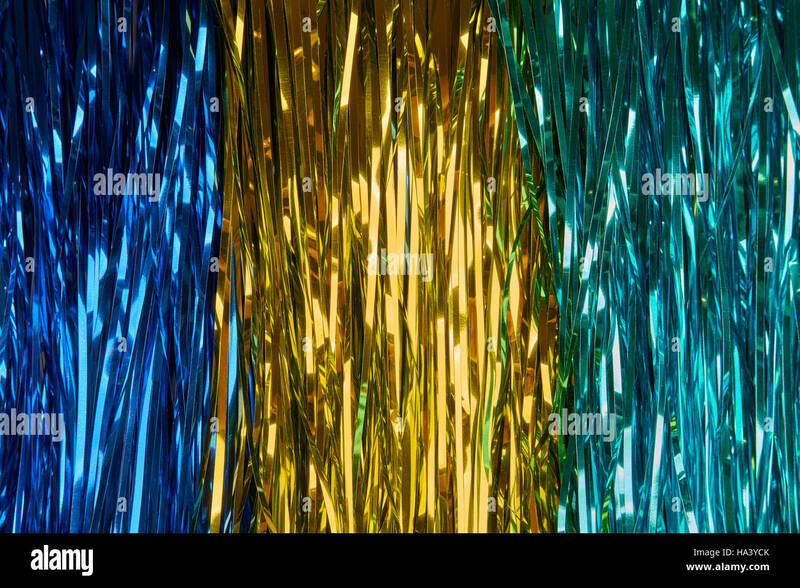 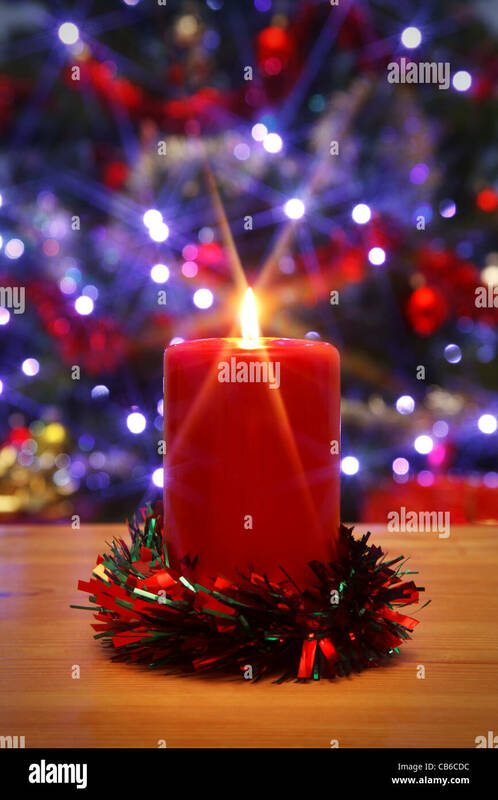 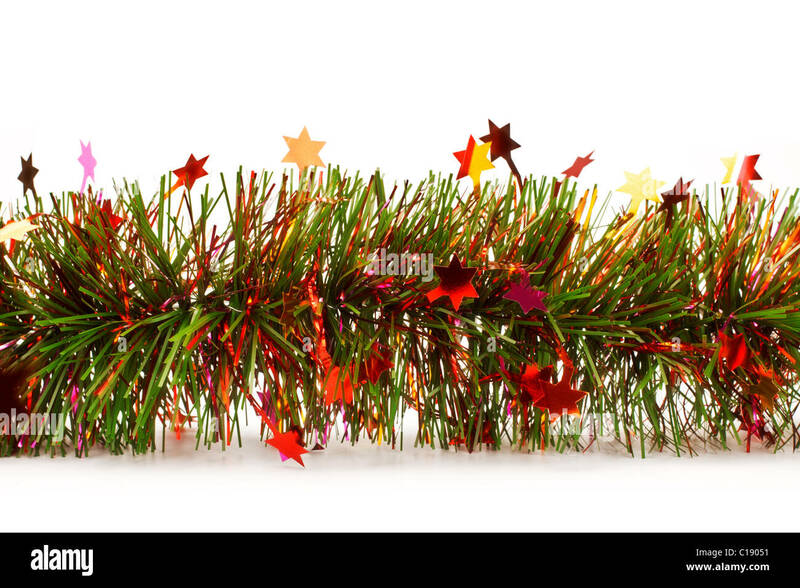 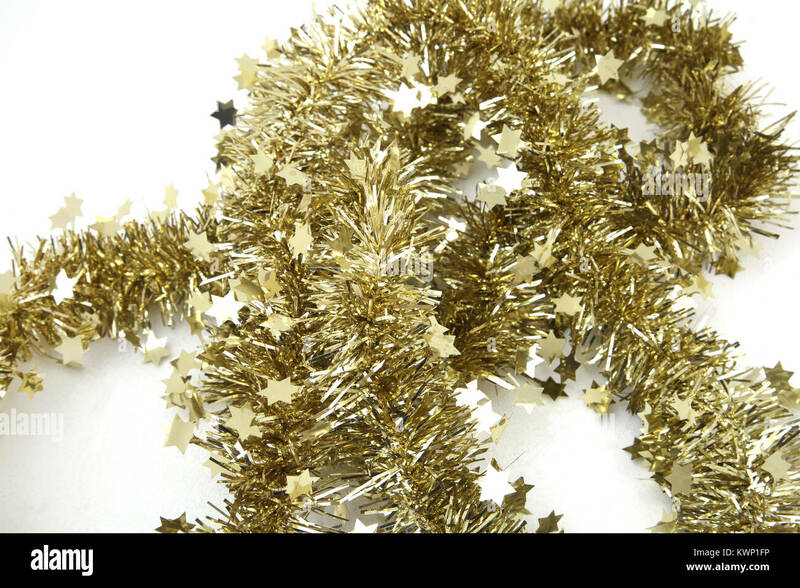 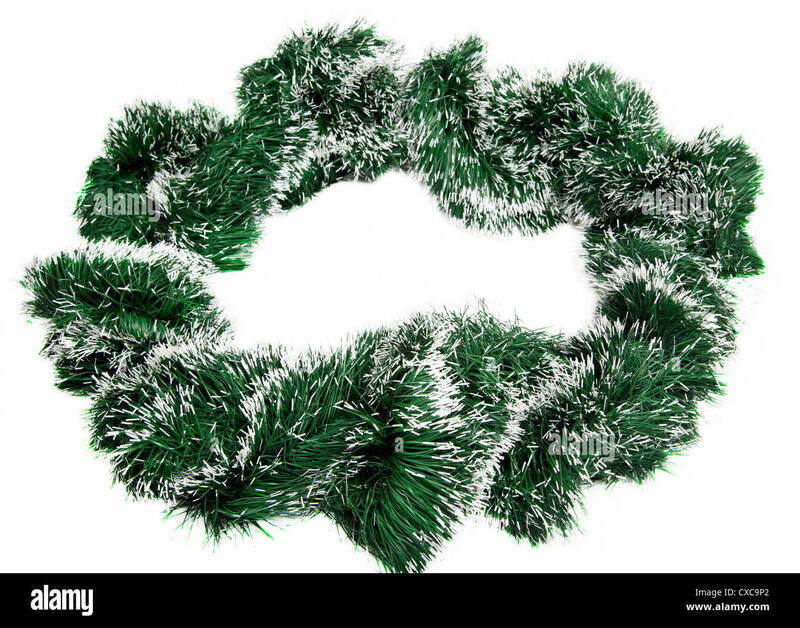 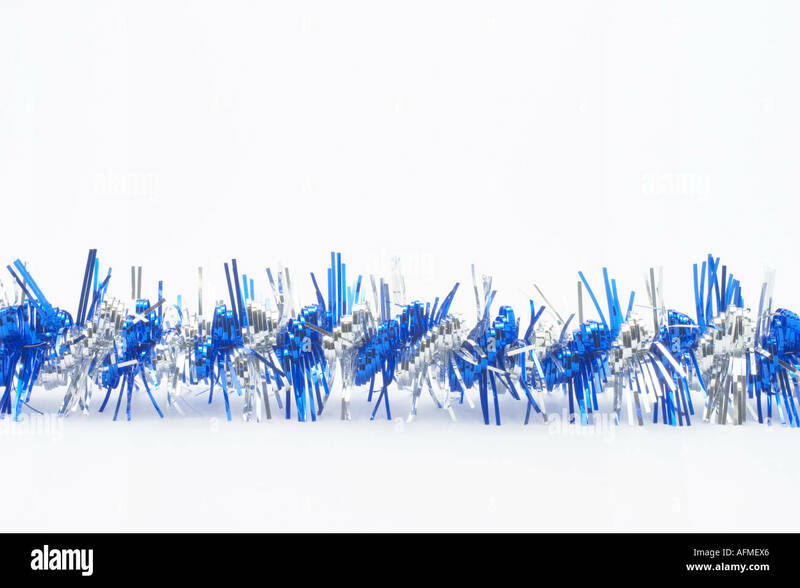 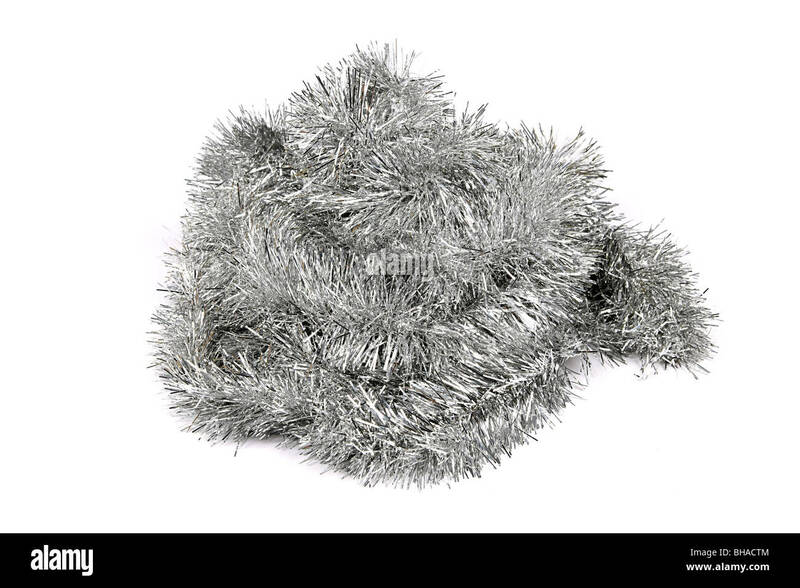 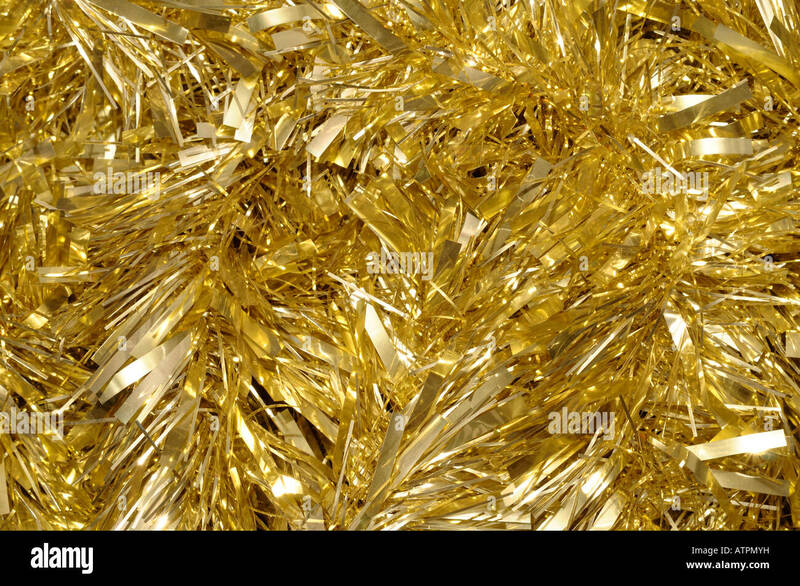 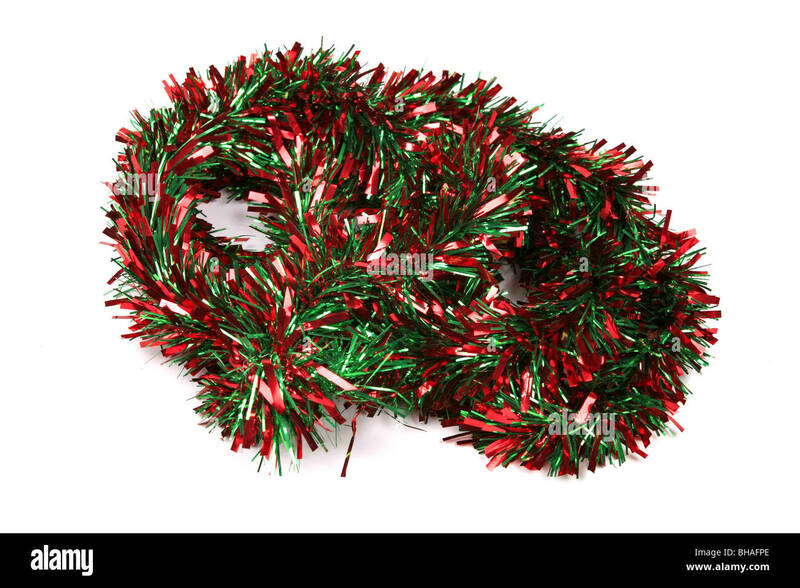 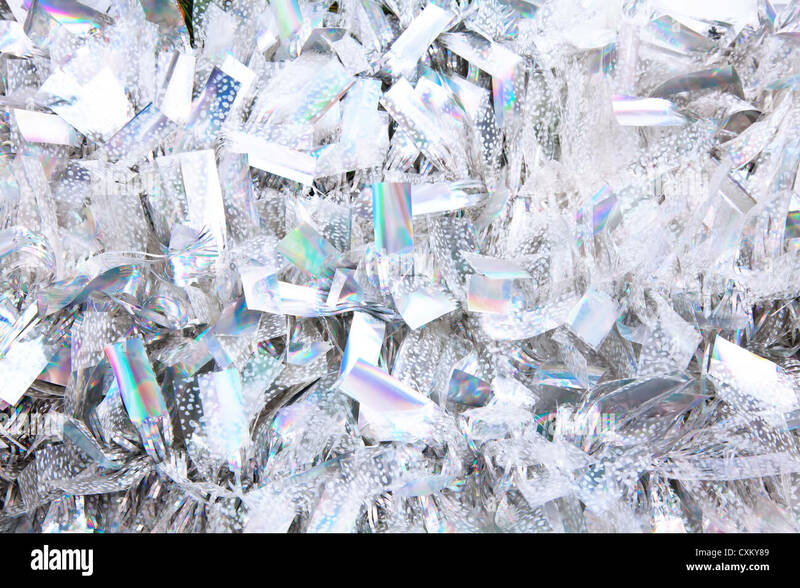 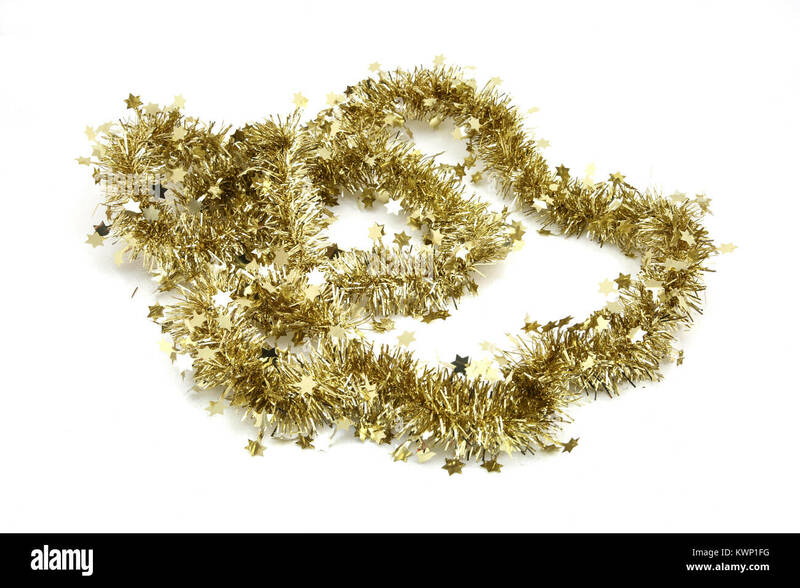 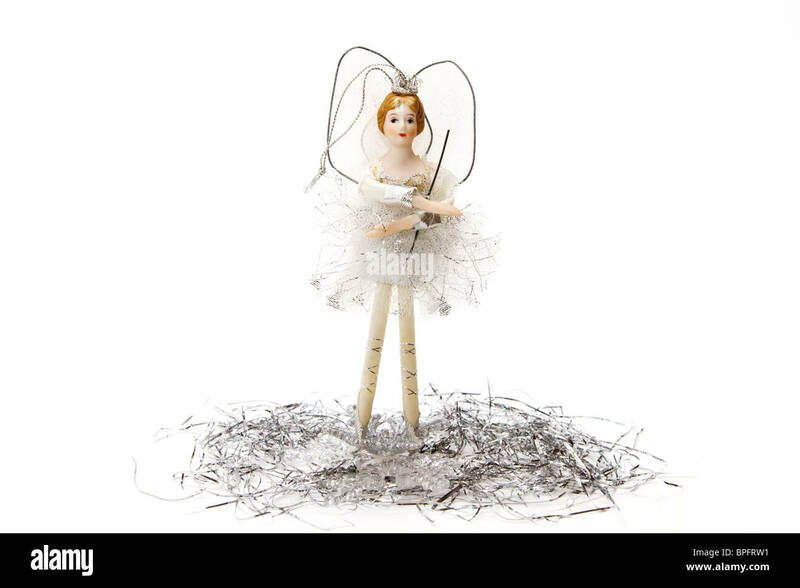 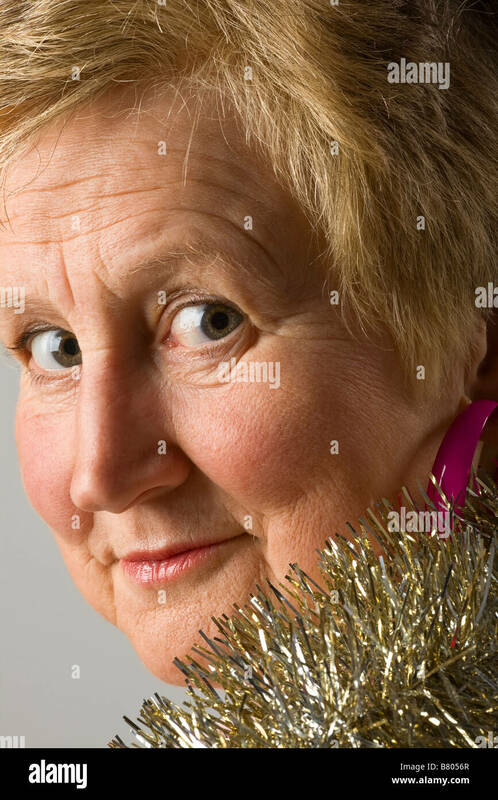 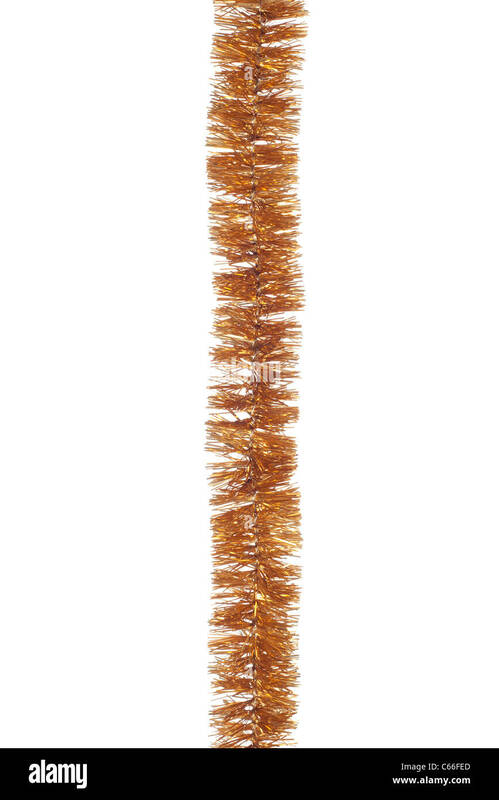 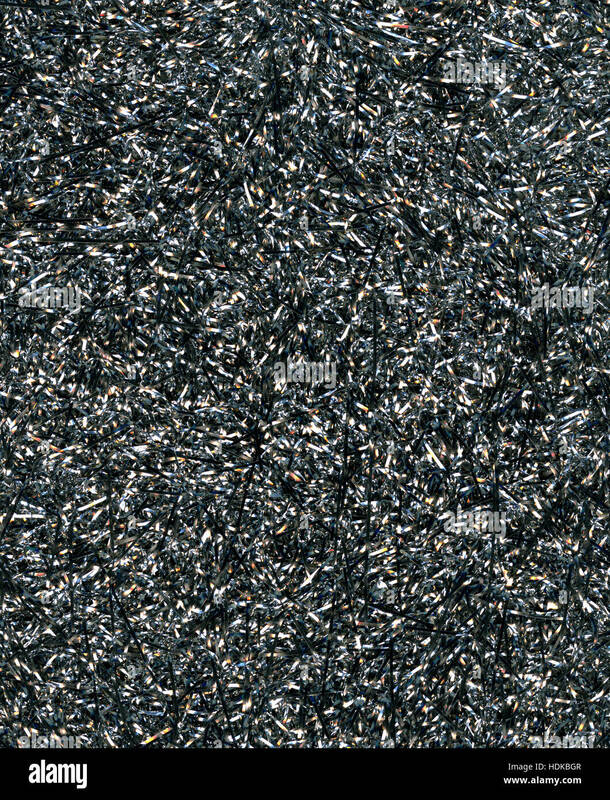 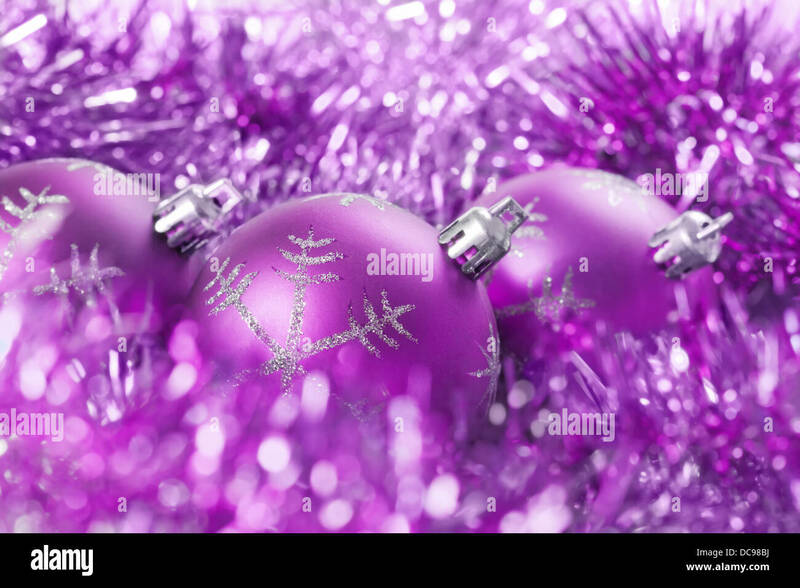 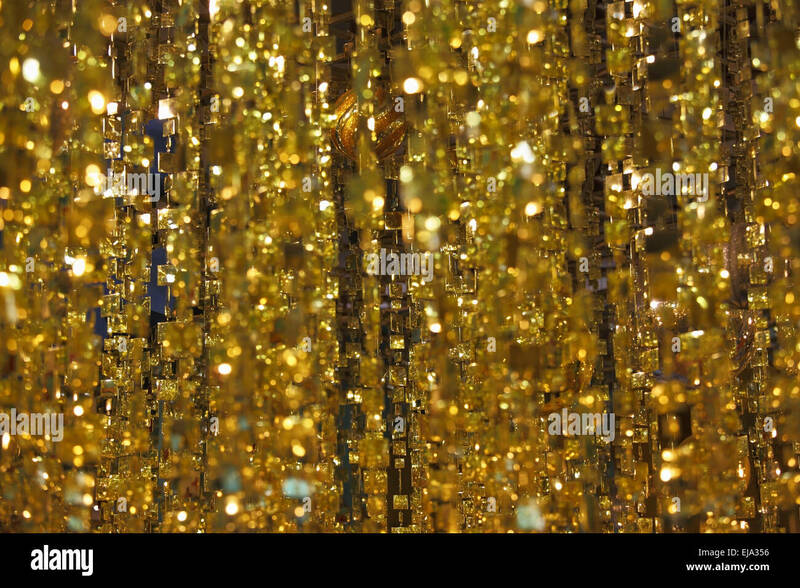 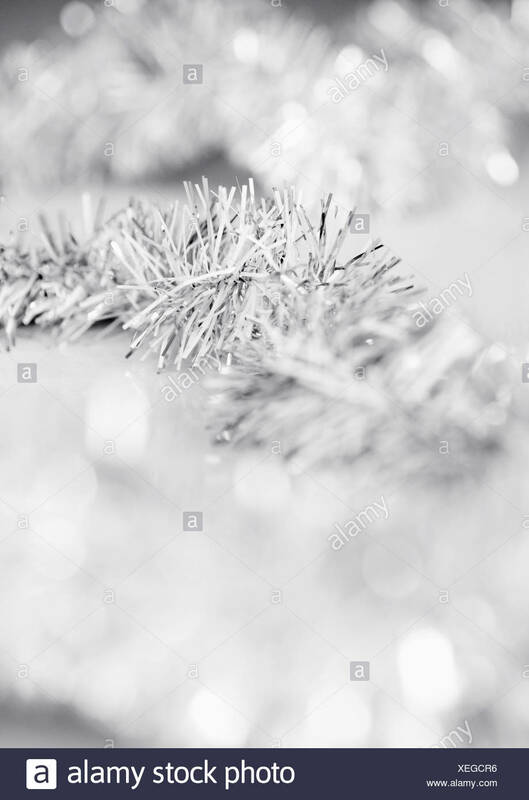 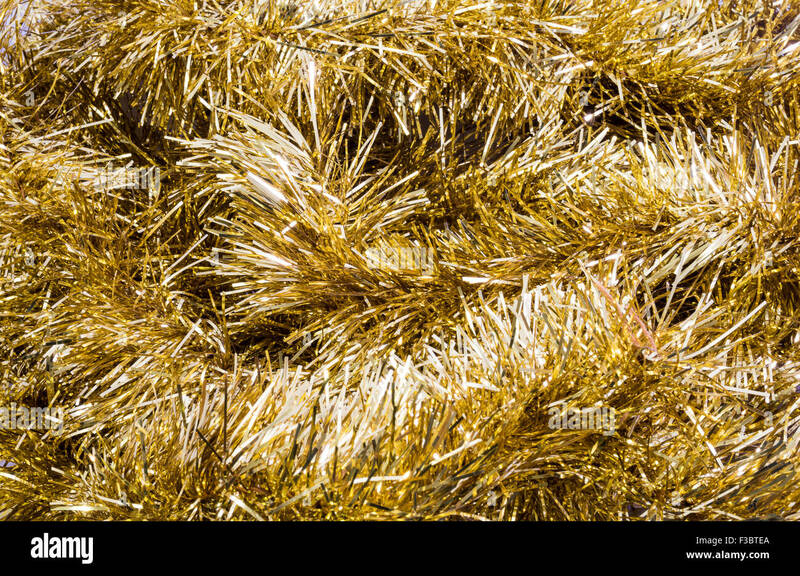 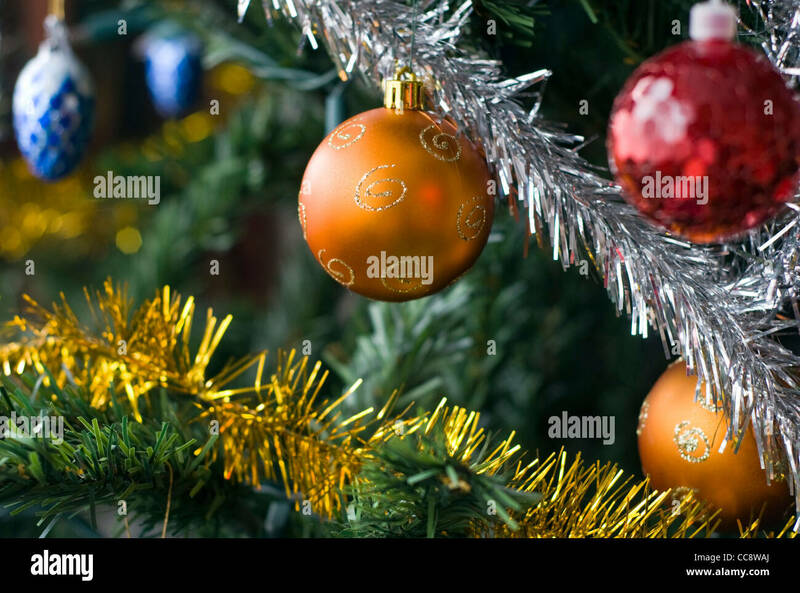 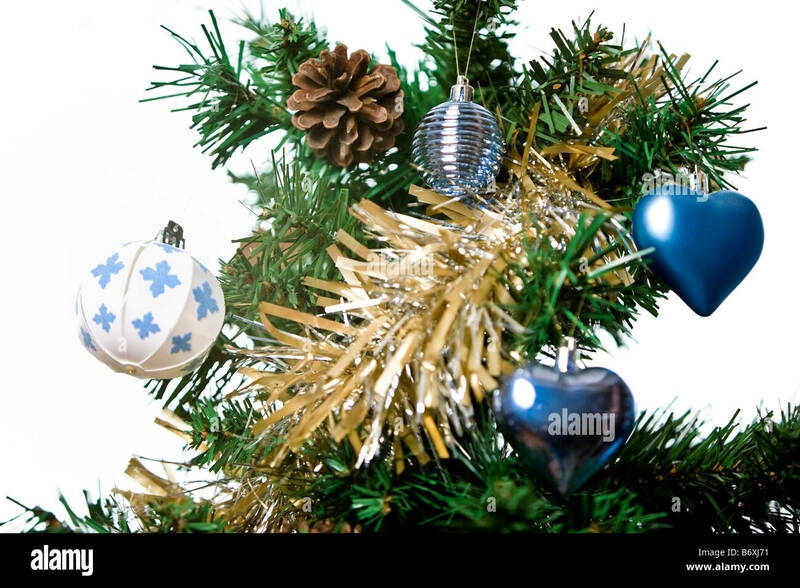 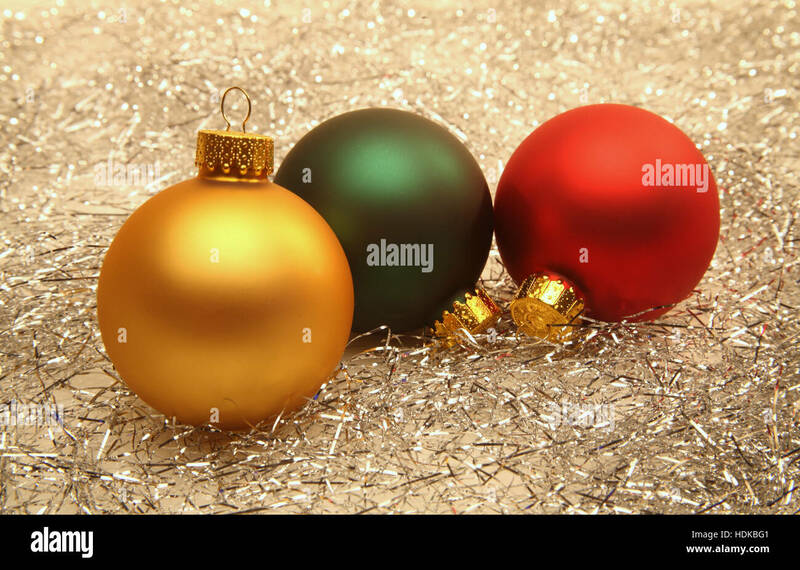 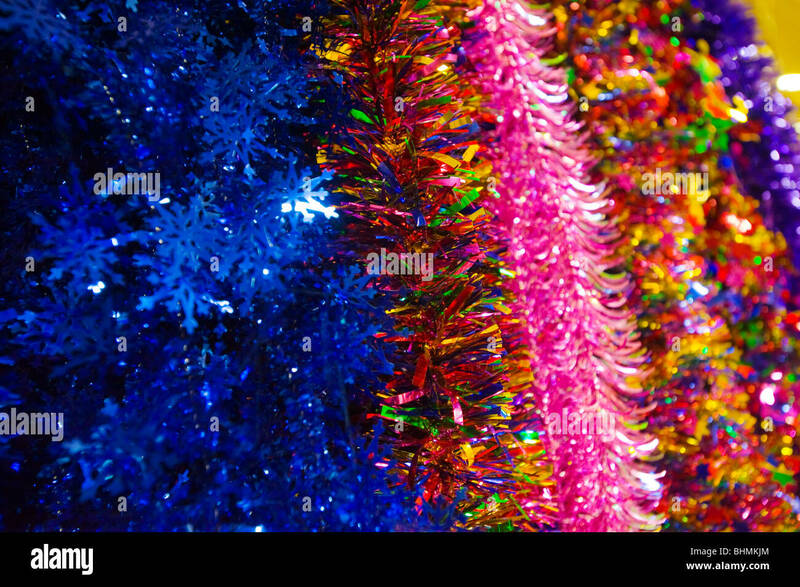 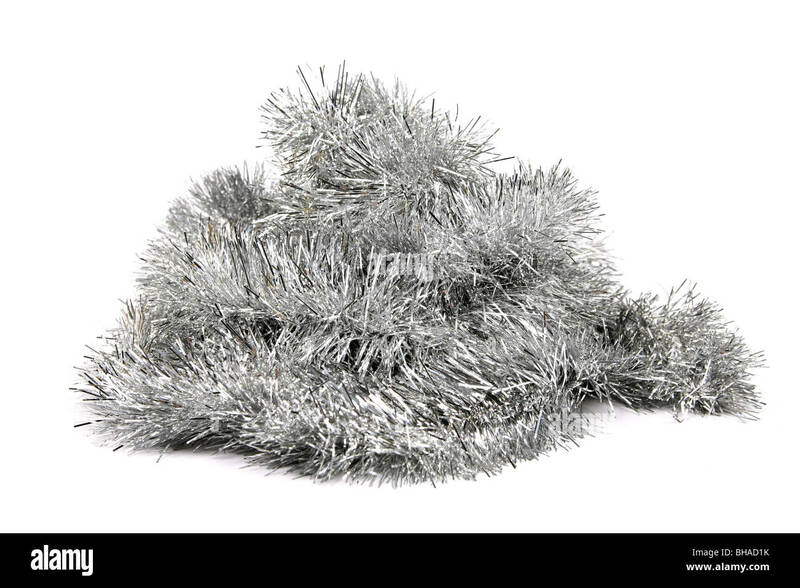 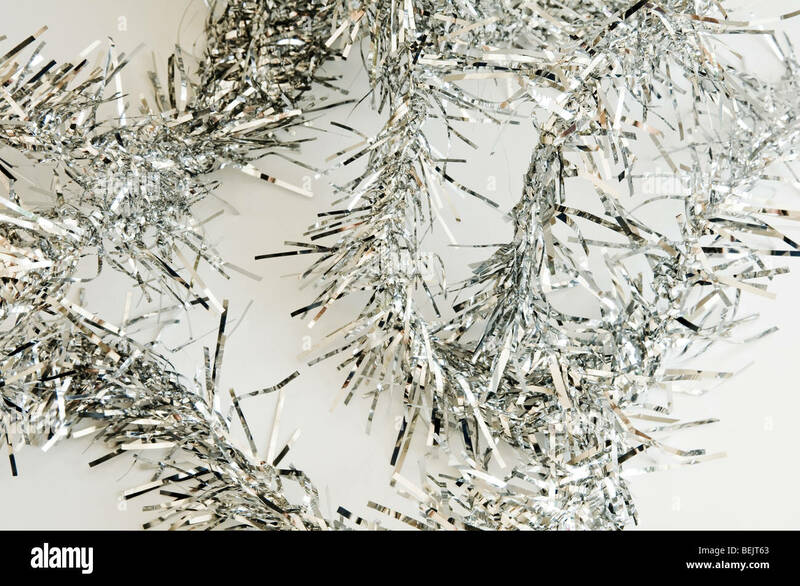 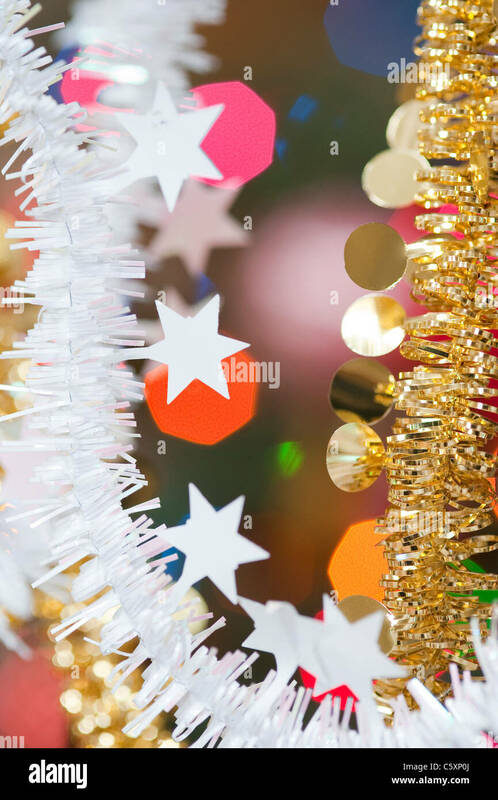 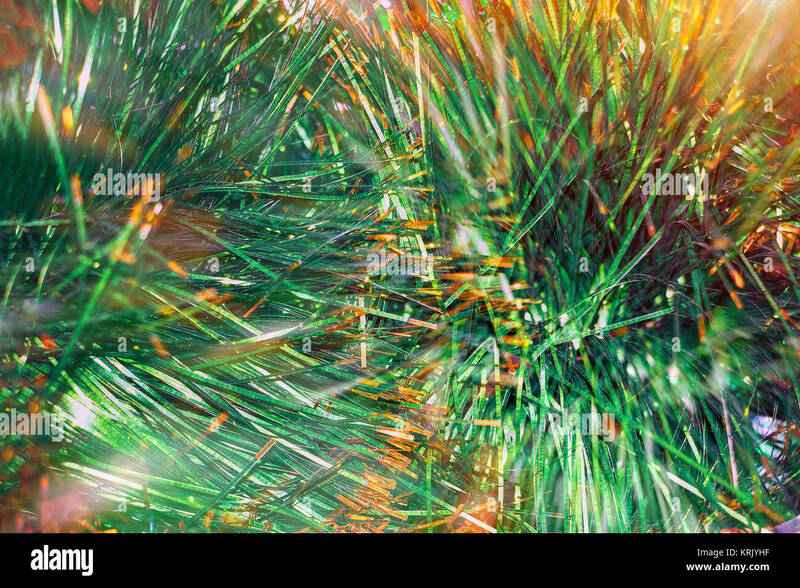 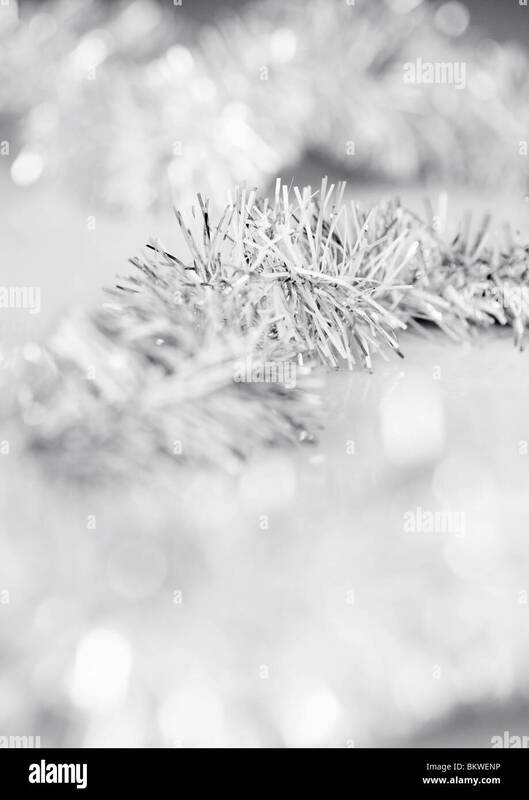 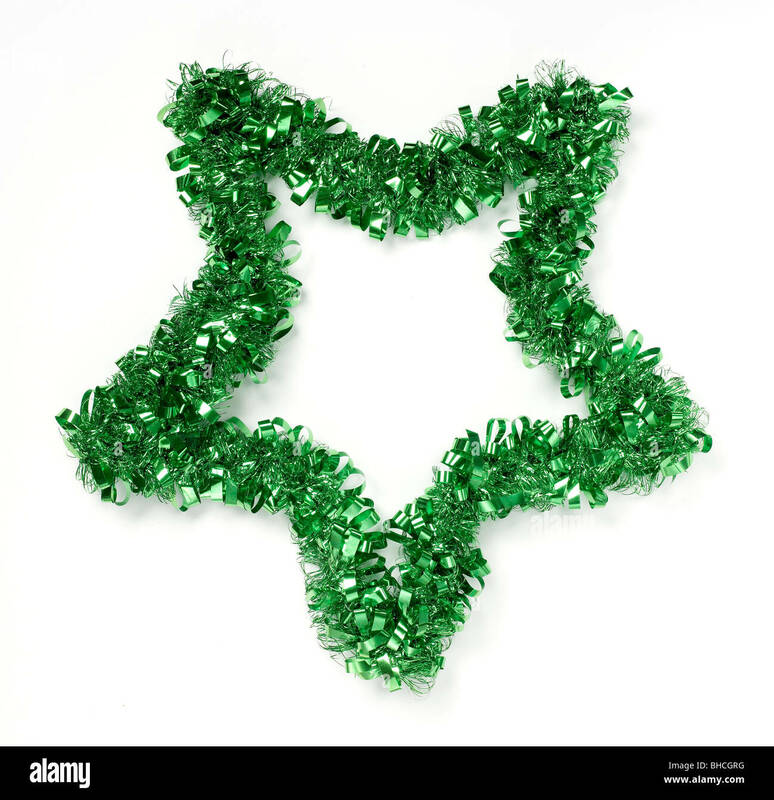 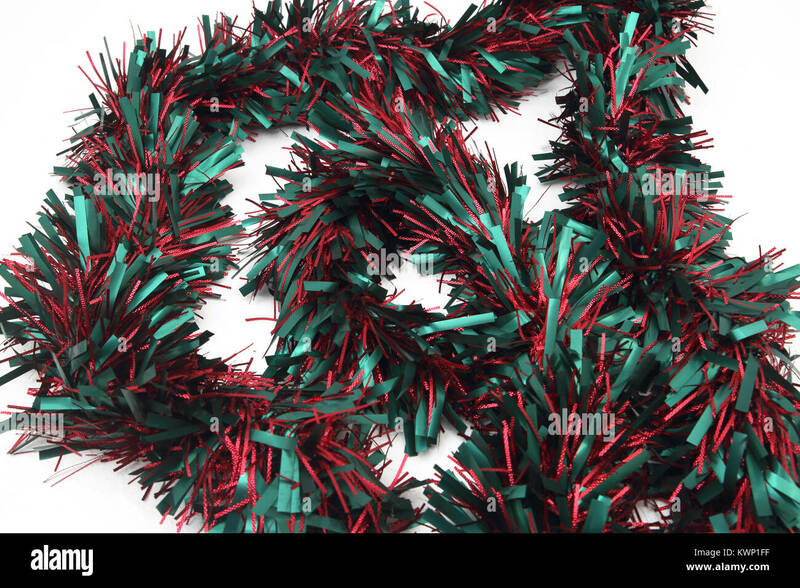 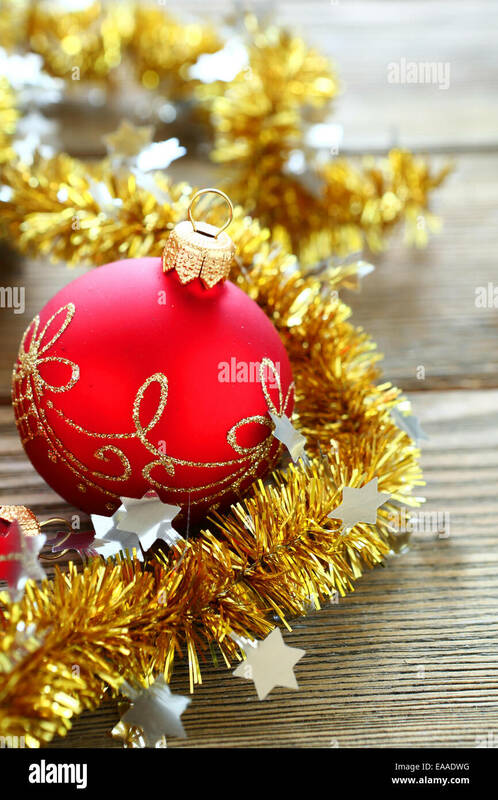 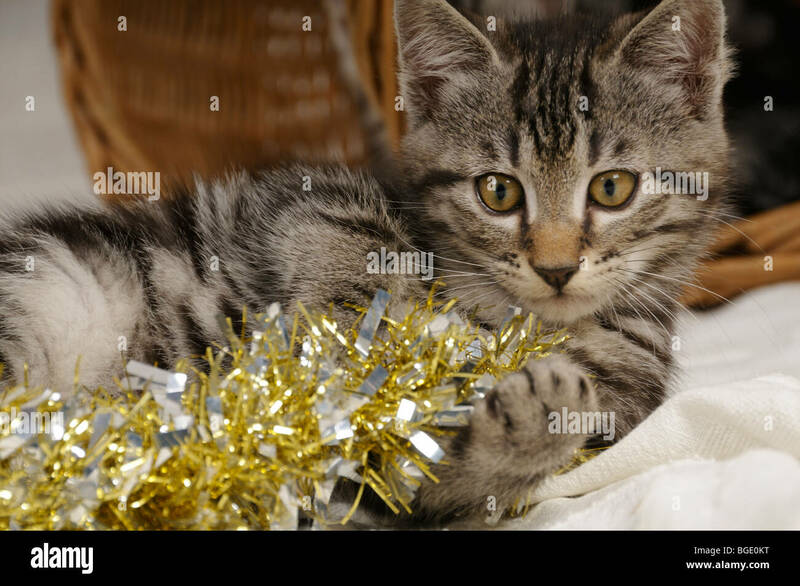 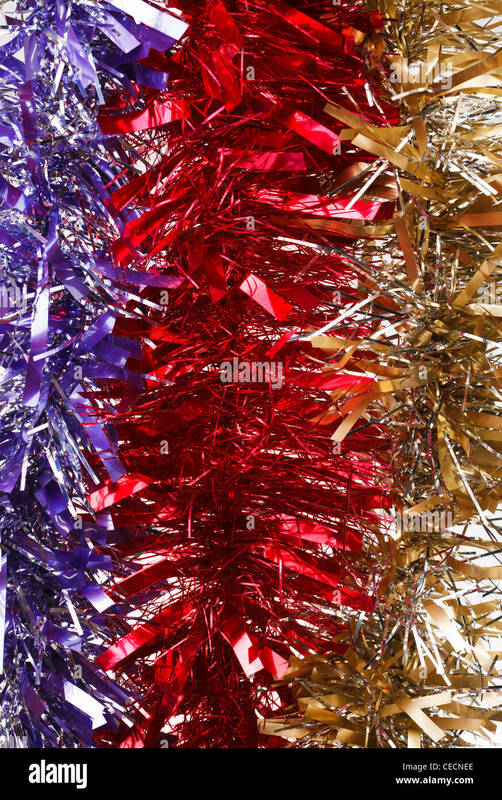 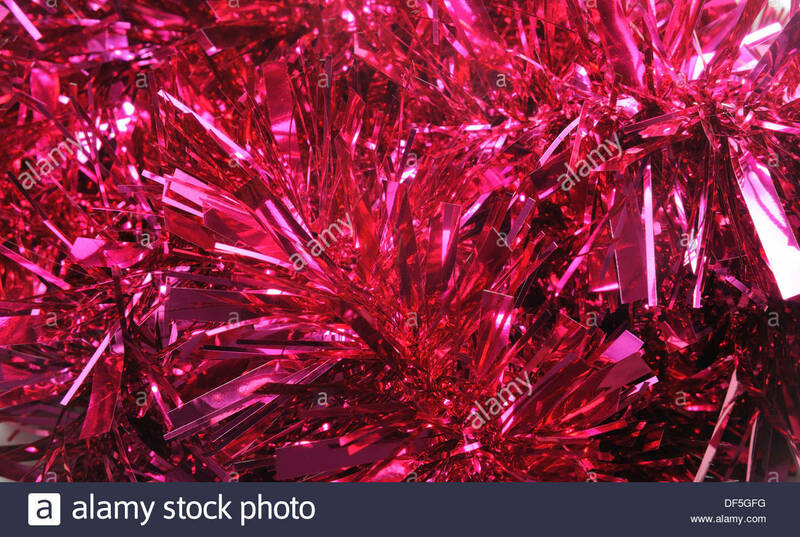 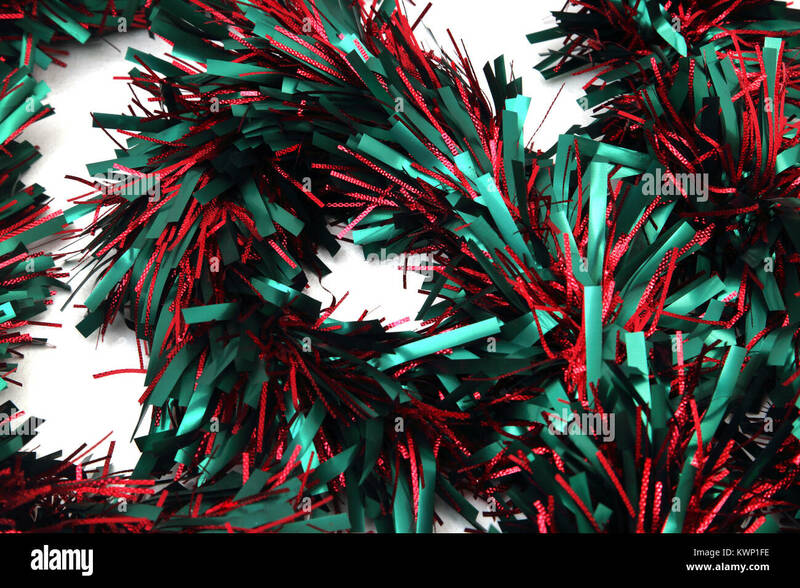 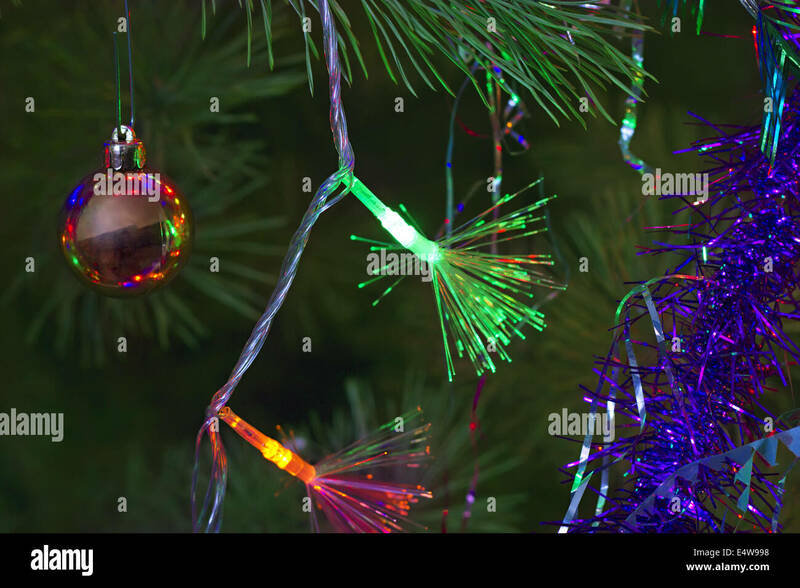 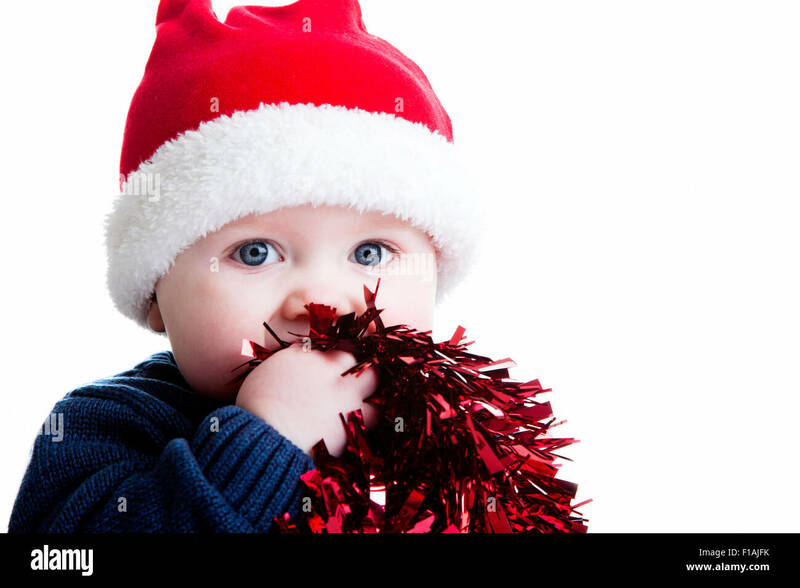 Stock photo of a kitten playing with some tinsel. 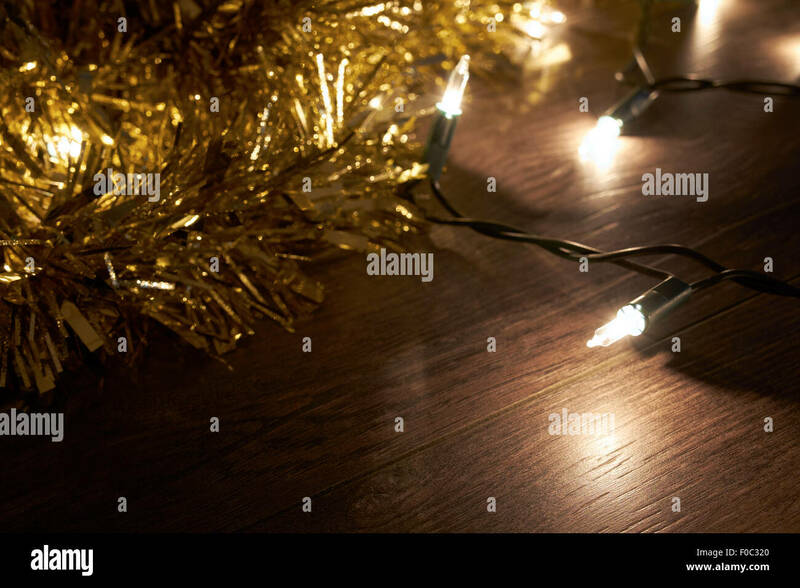 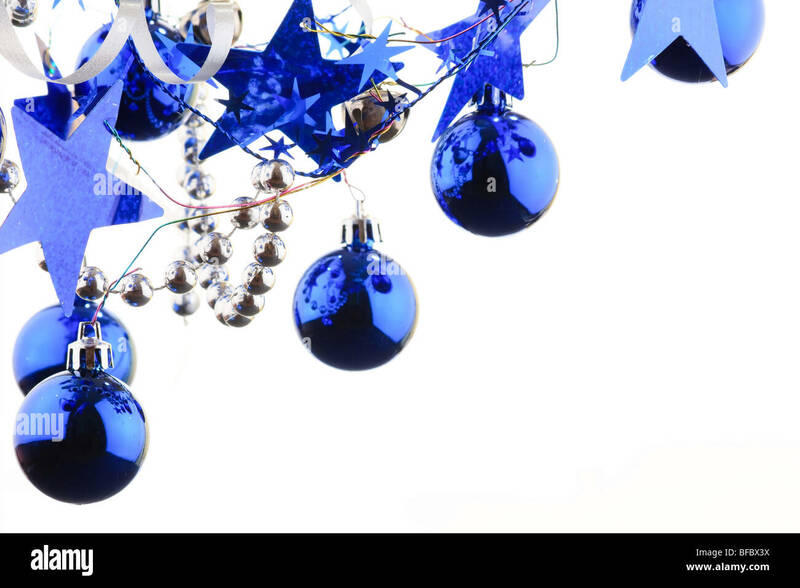 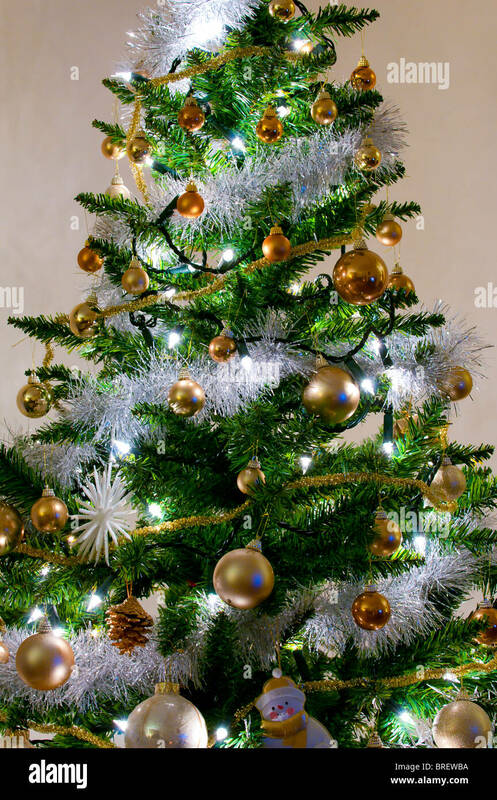 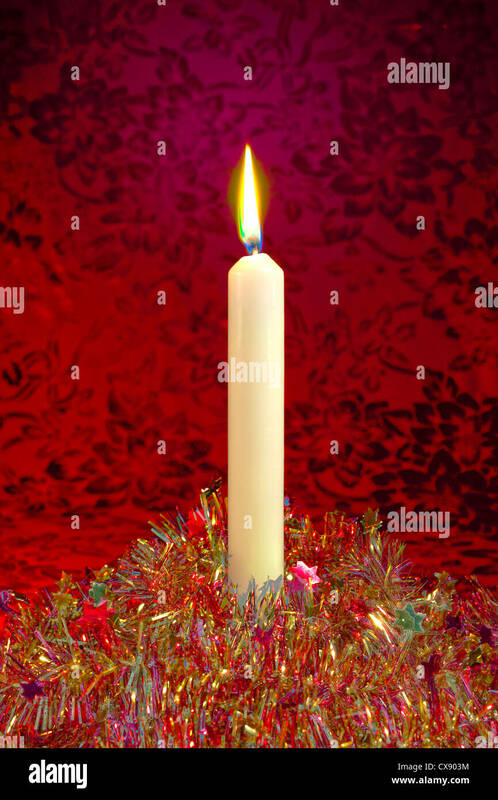 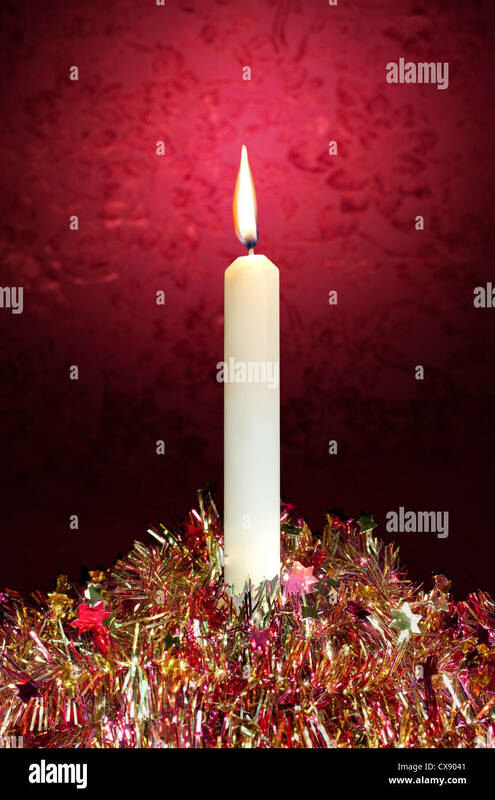 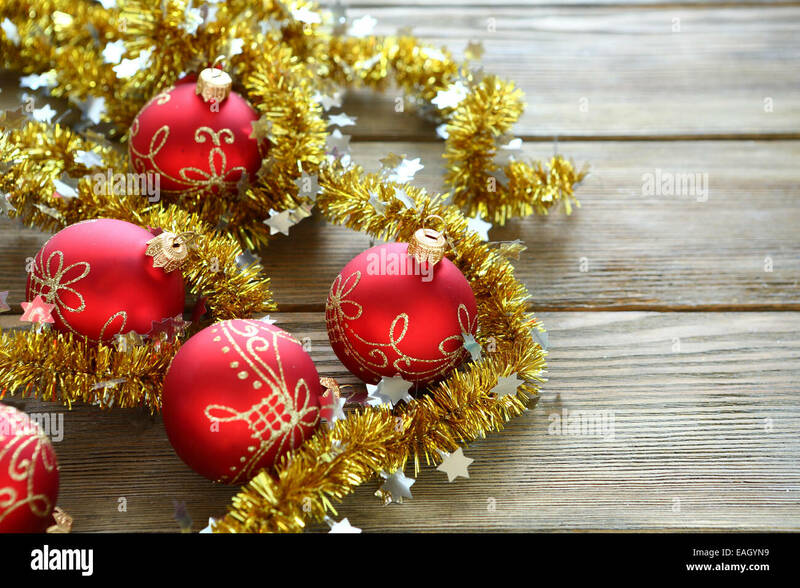 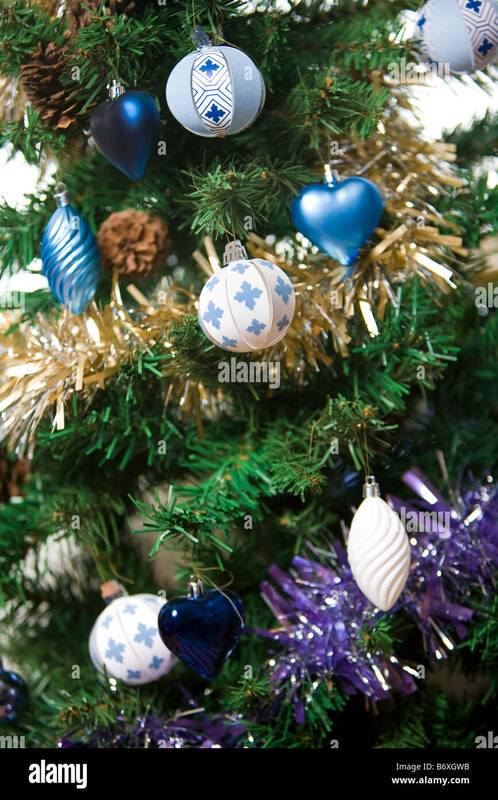 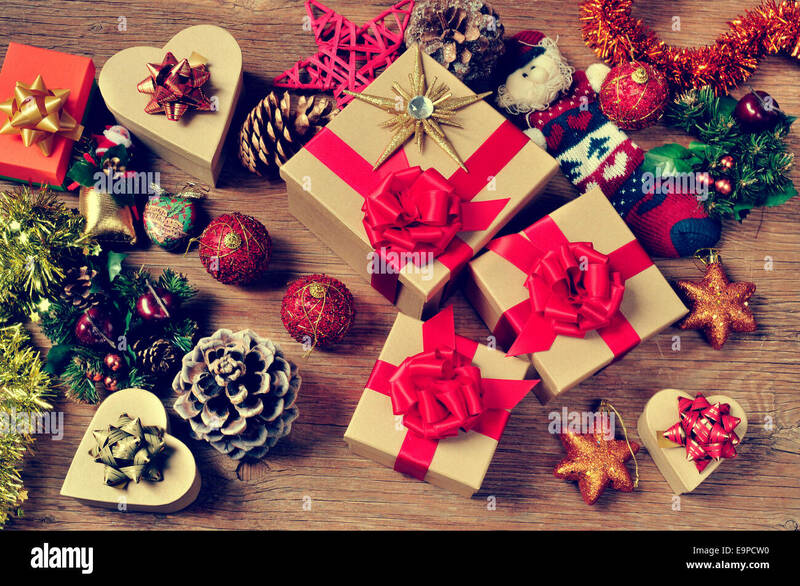 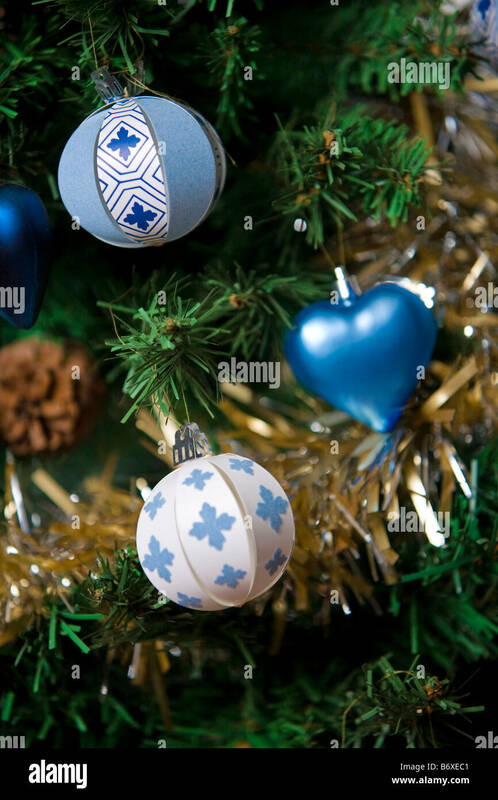 Traditional Christmas Tree lights, tinsel and ribbon lying on a wooden floor.